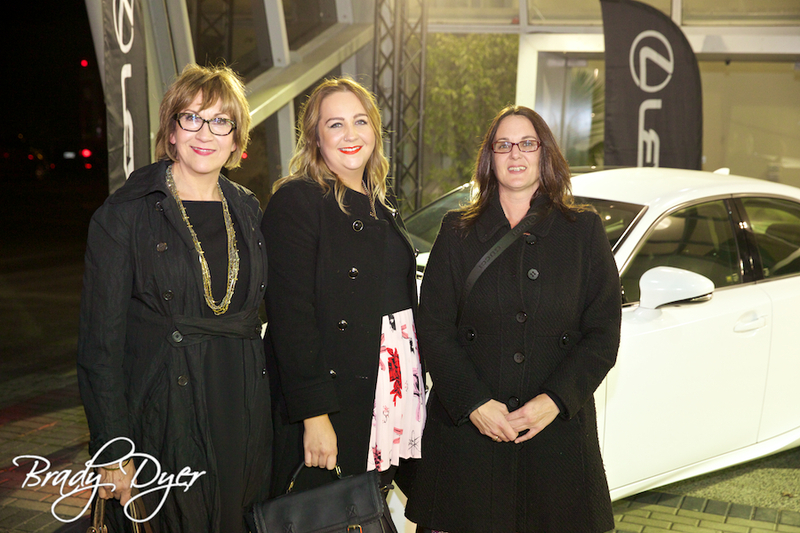 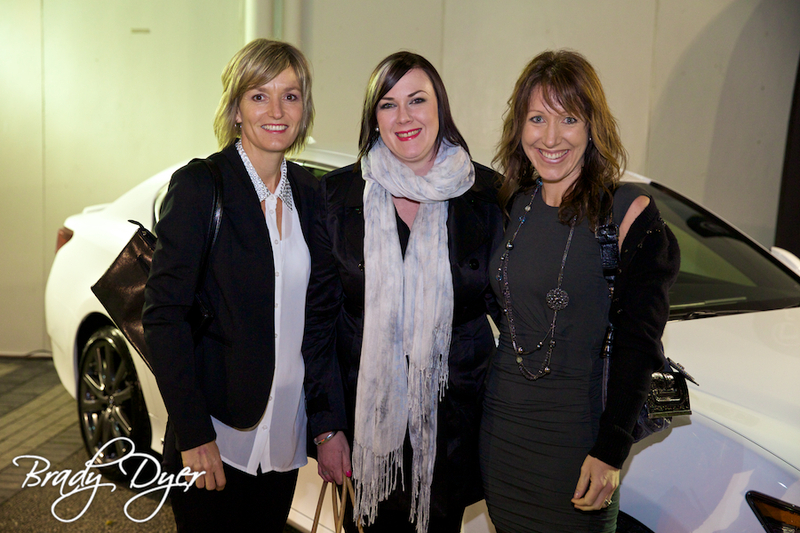 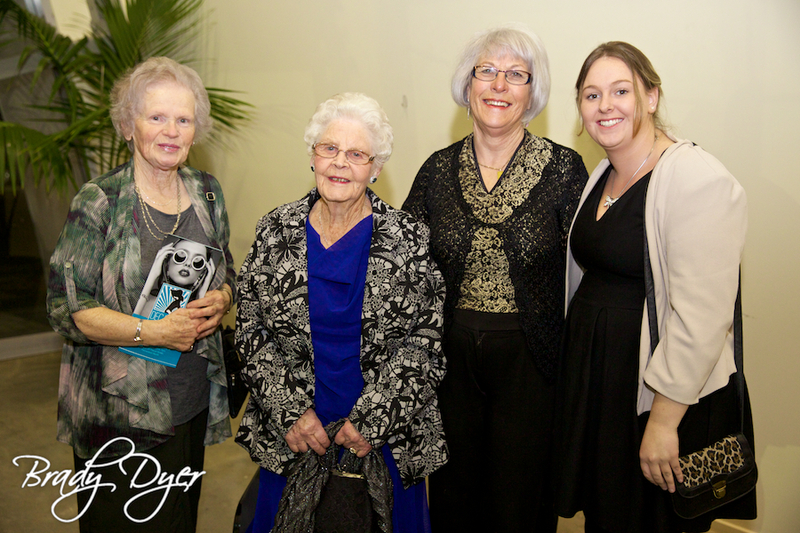 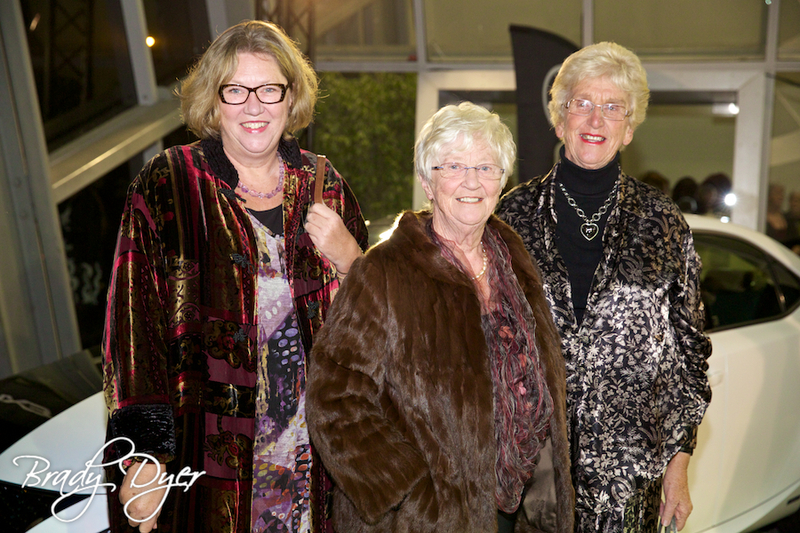 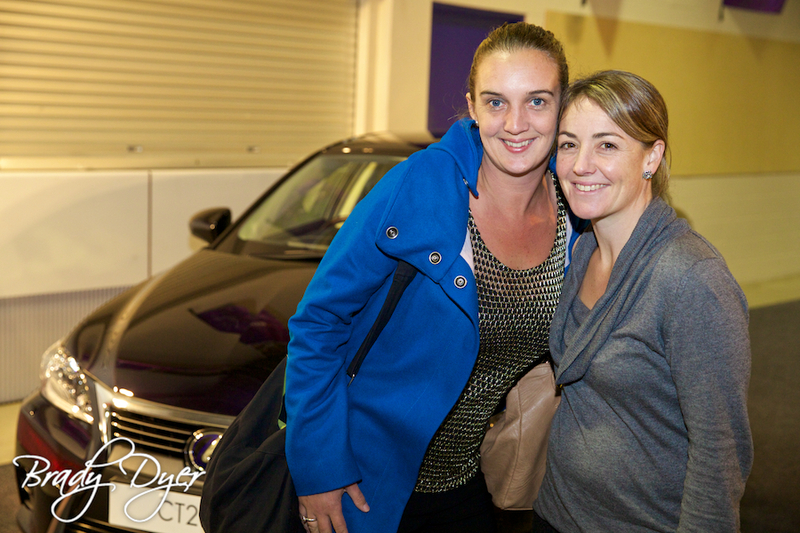 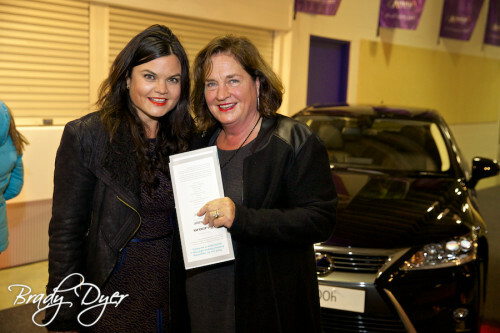 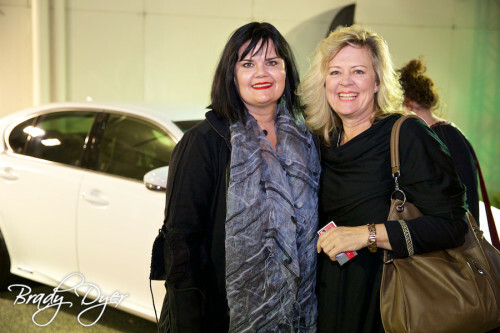 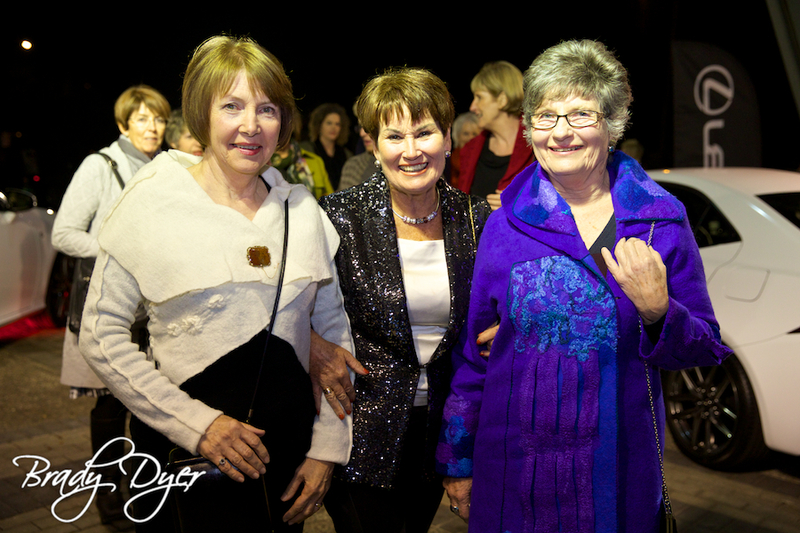 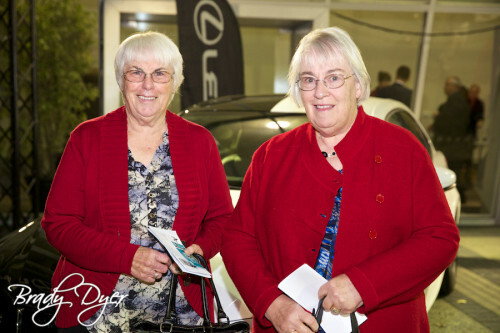 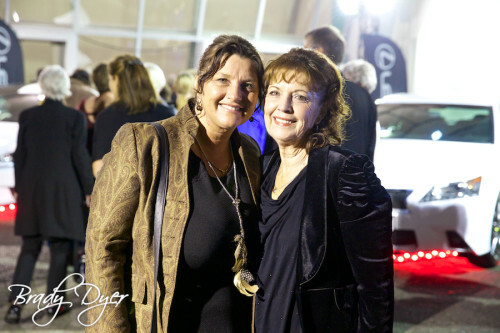 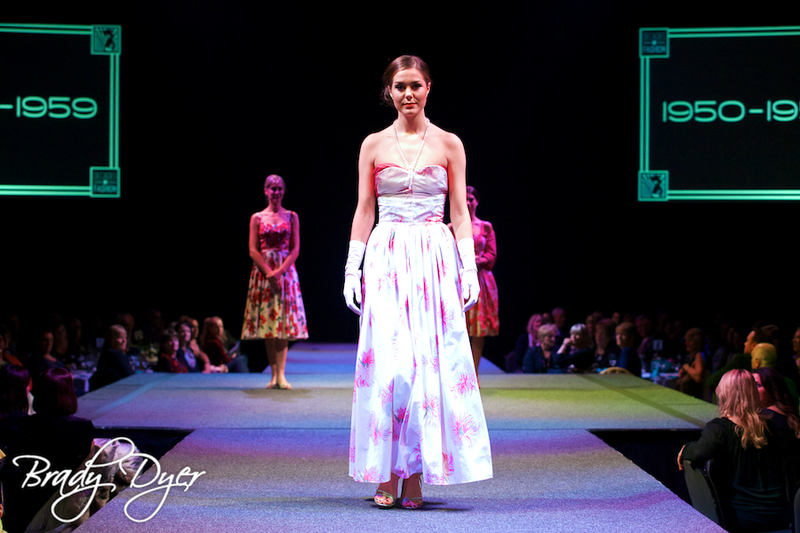 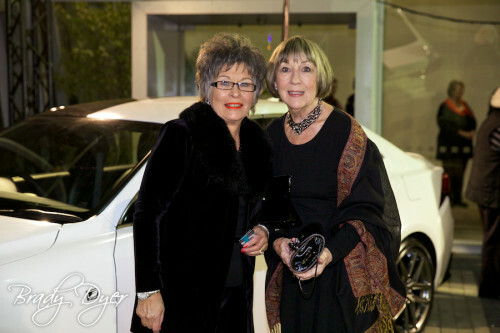 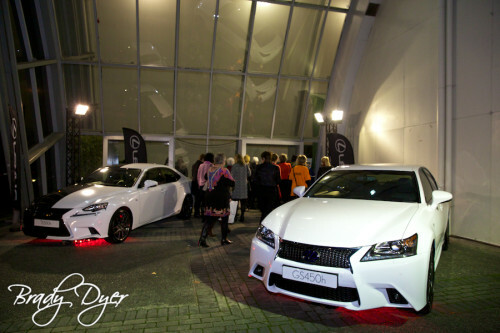 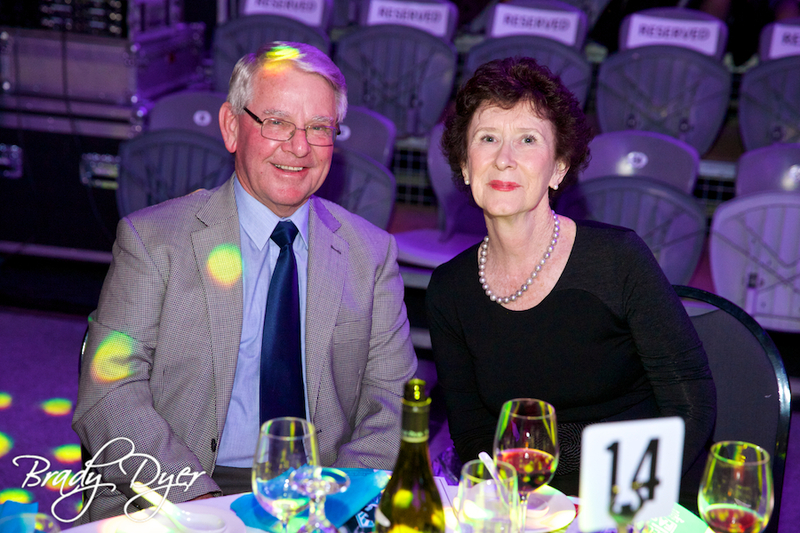 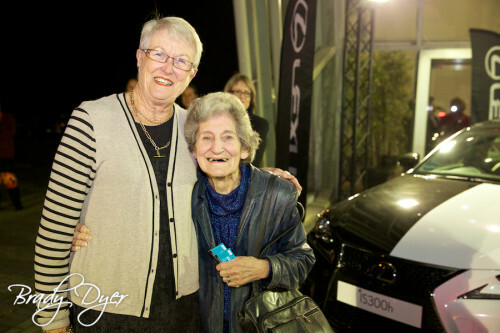 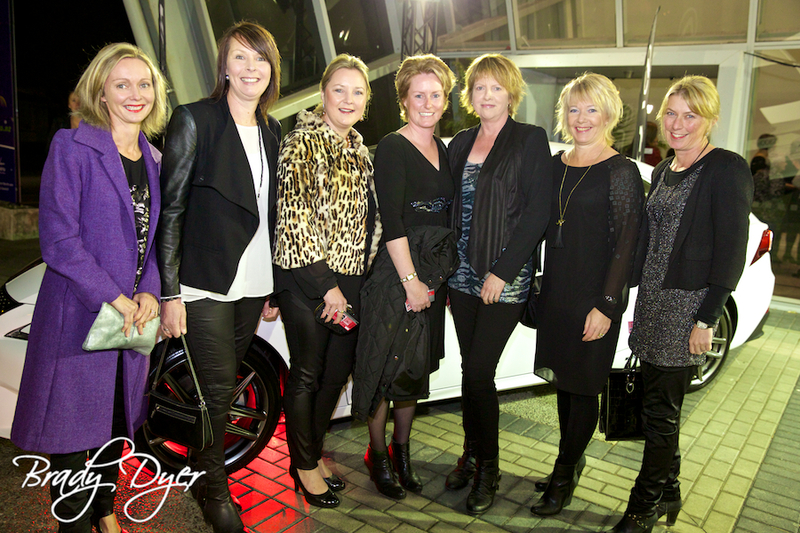 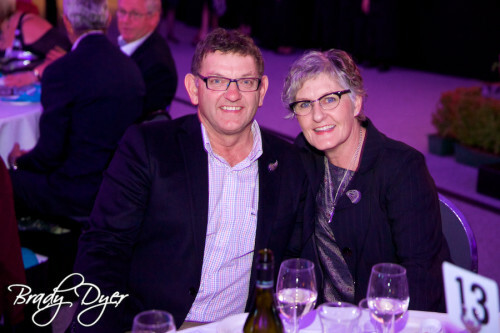 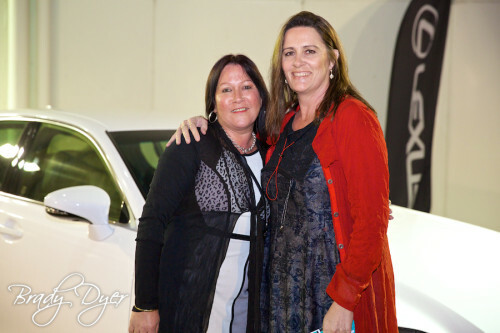 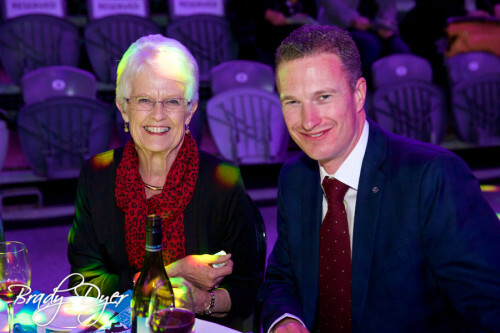 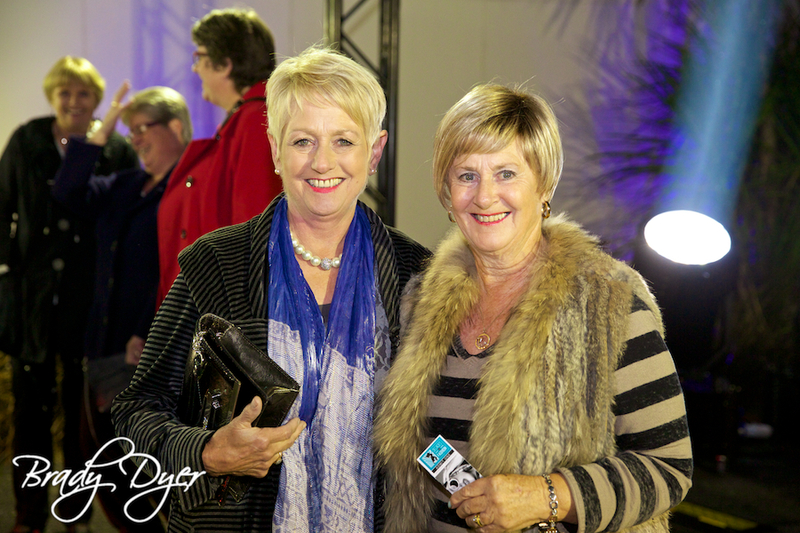 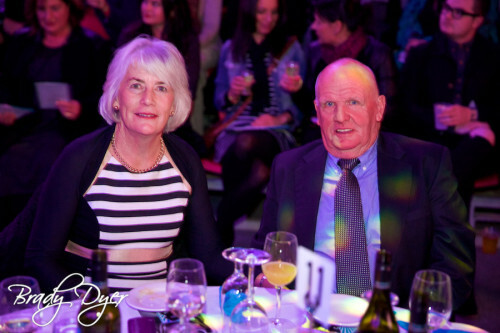 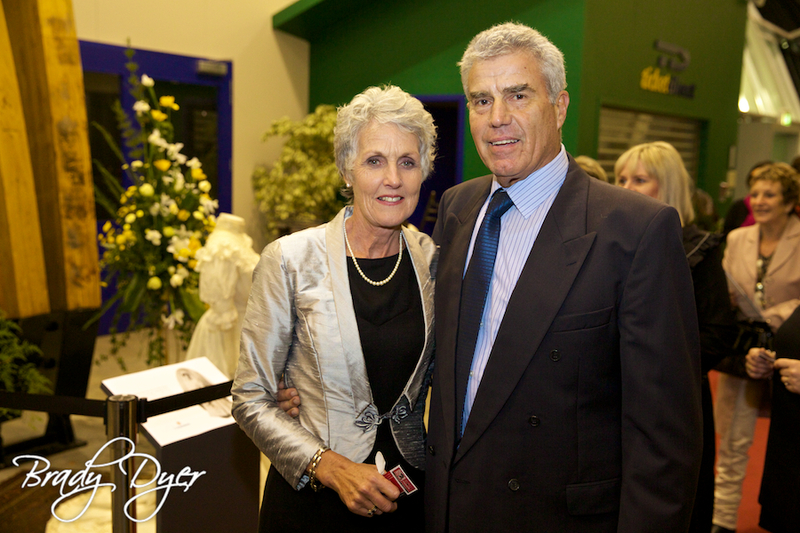 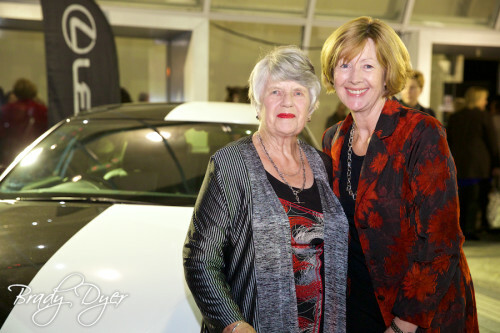 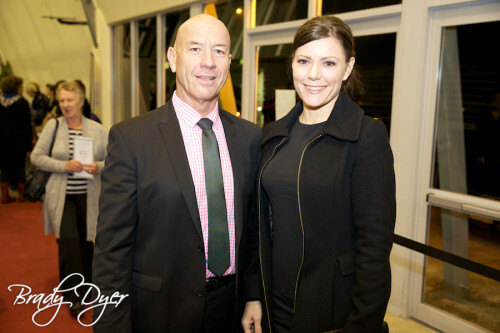 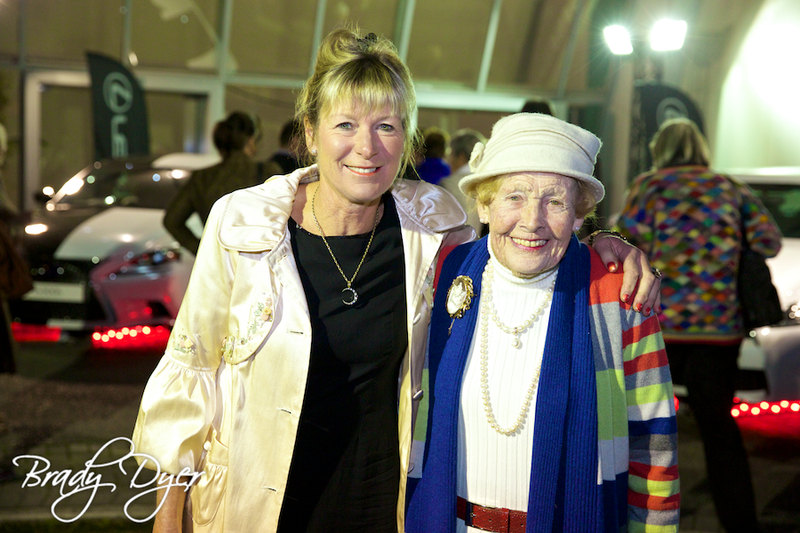 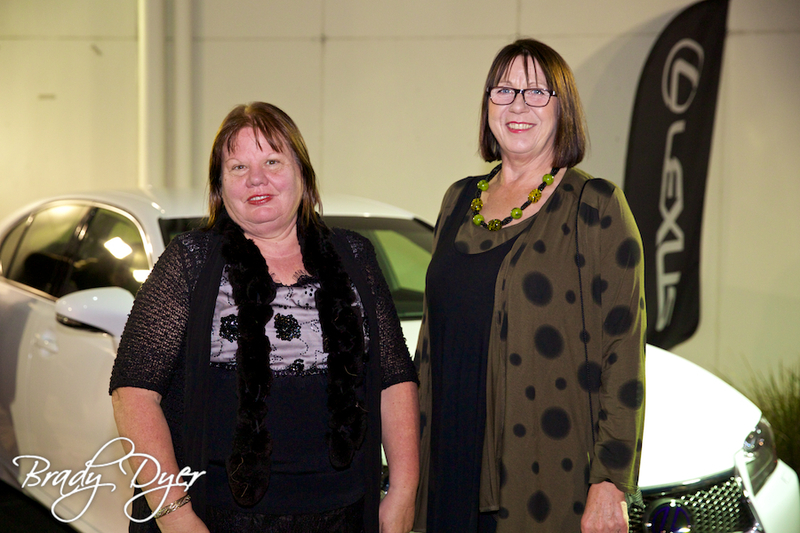 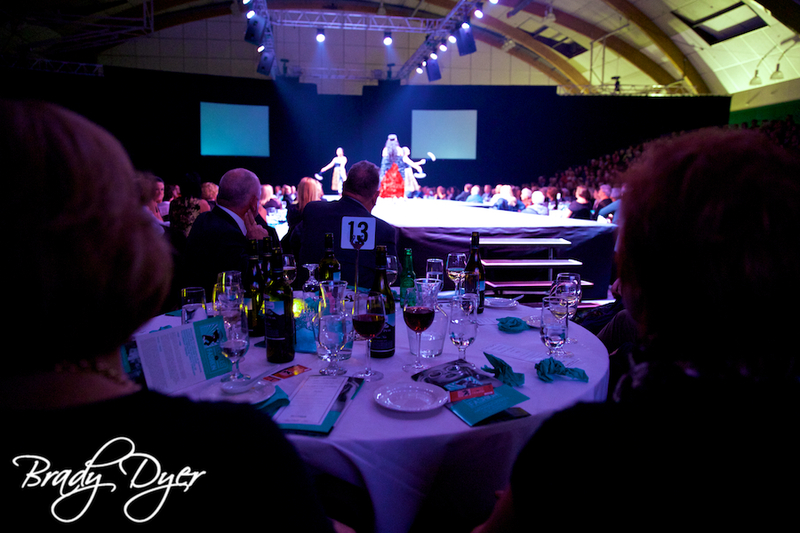 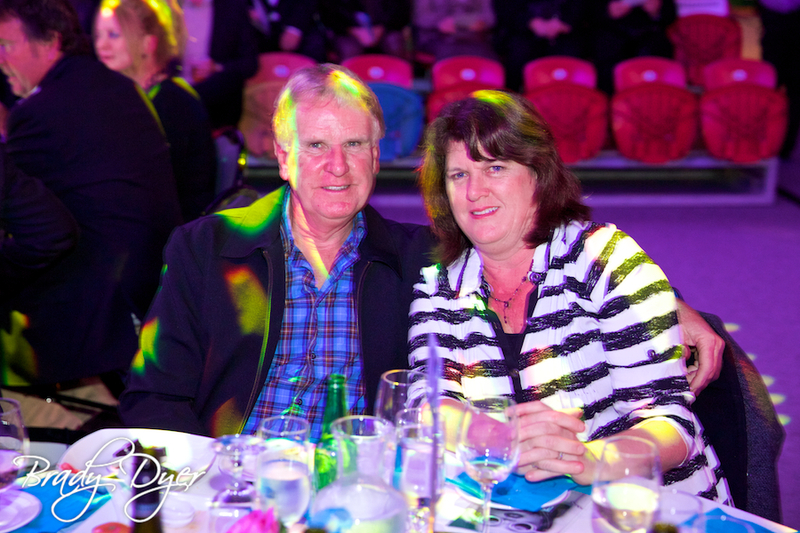 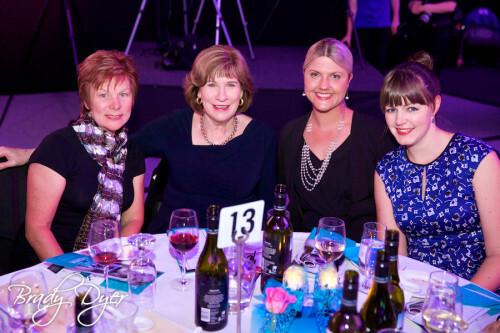 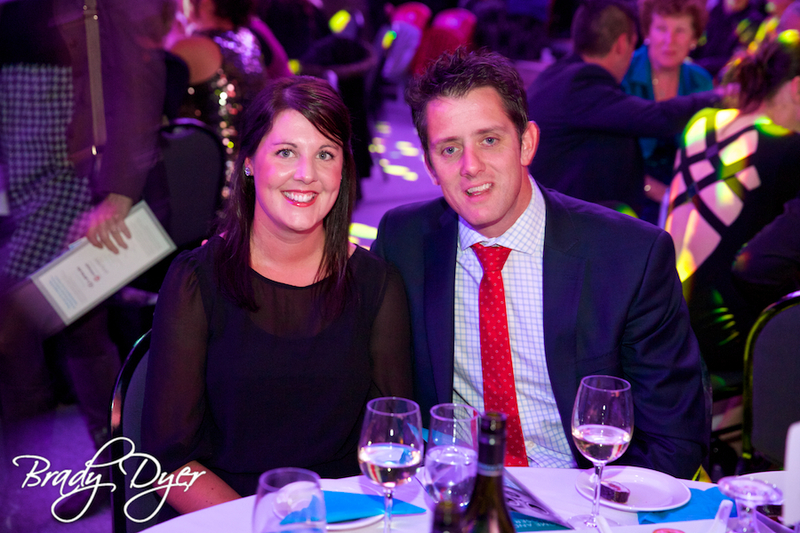 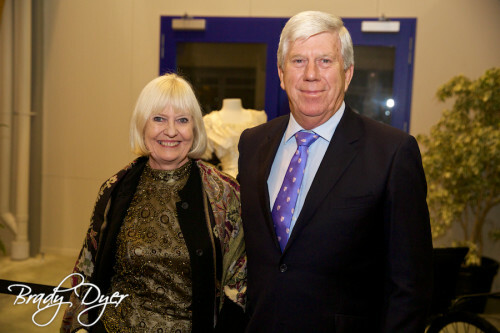 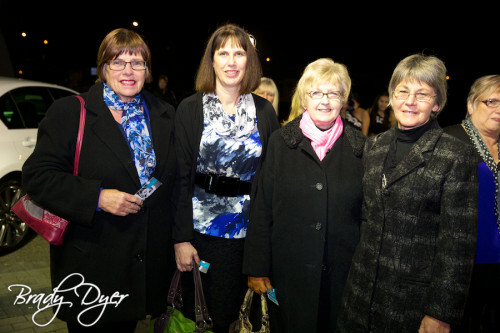 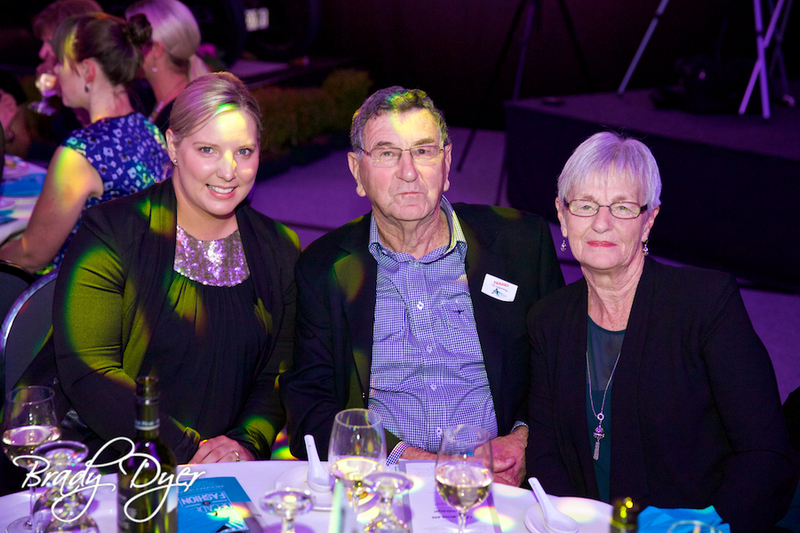 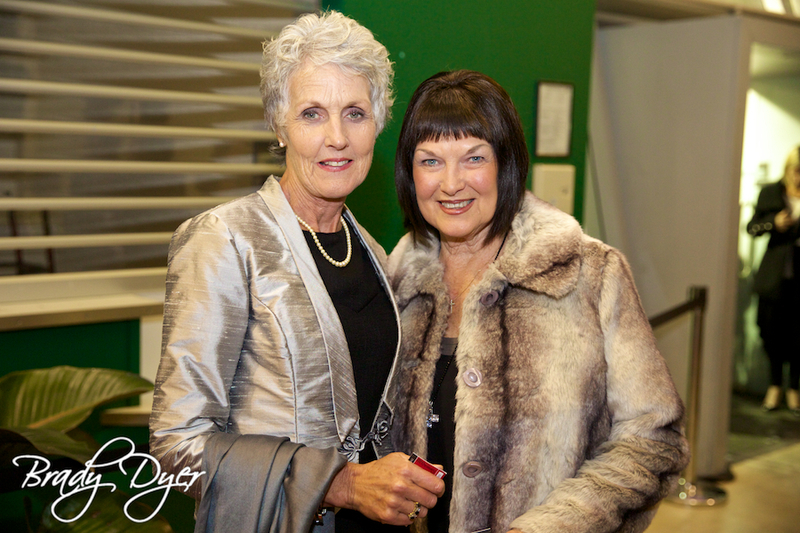 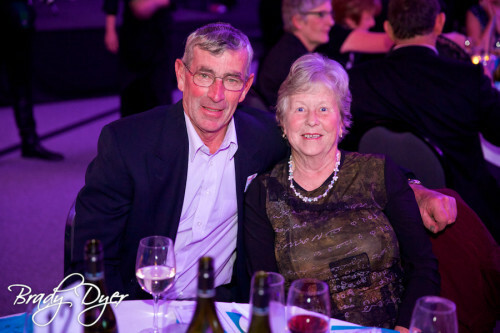 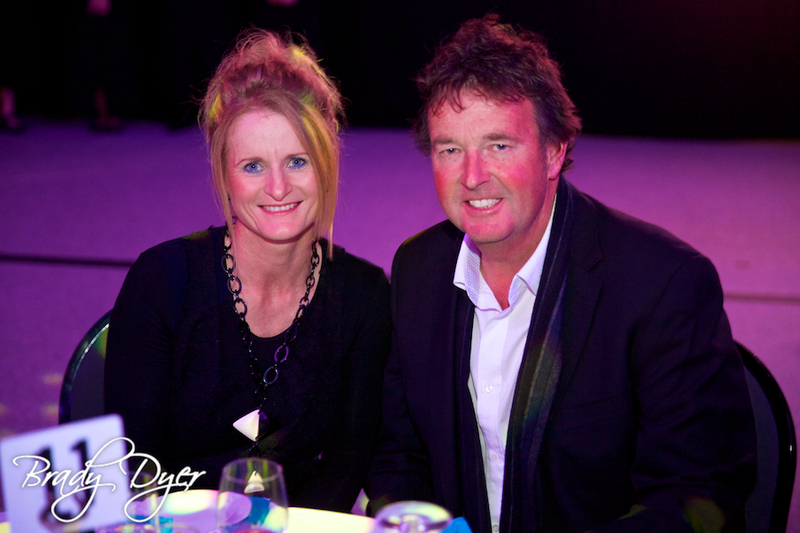 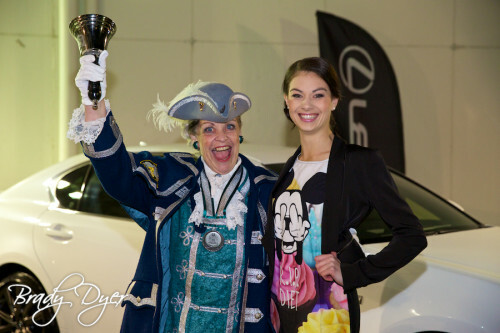 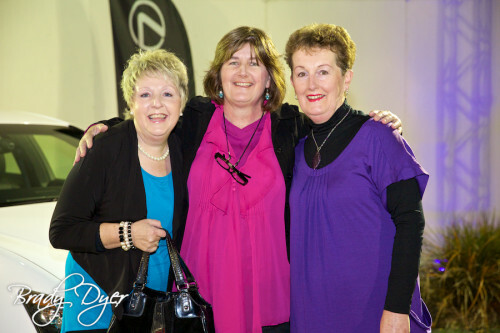 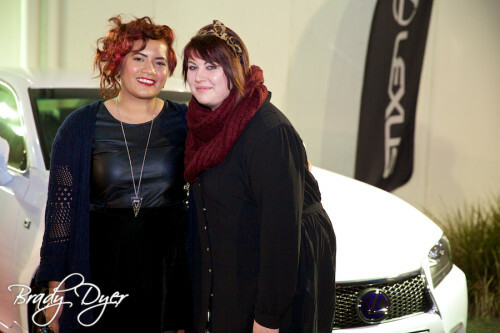 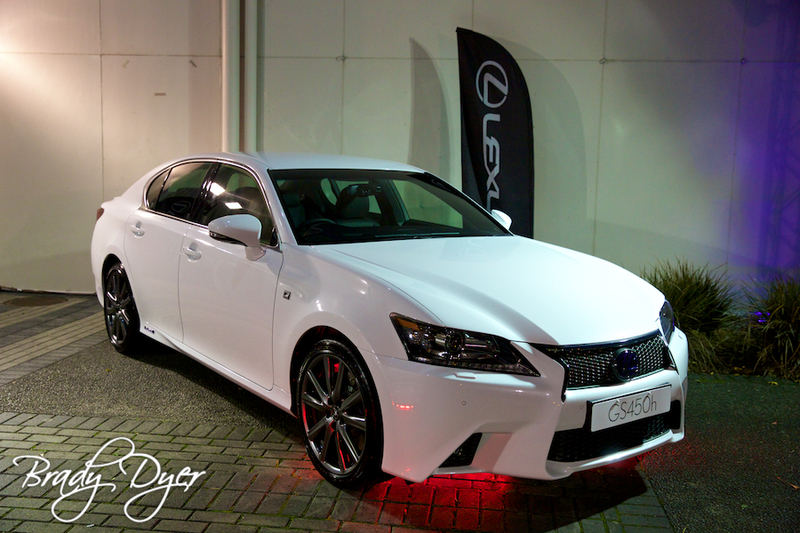 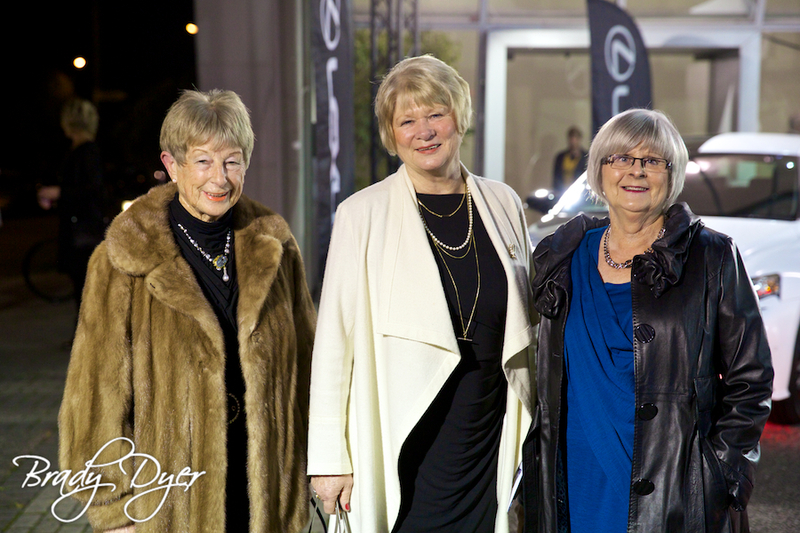 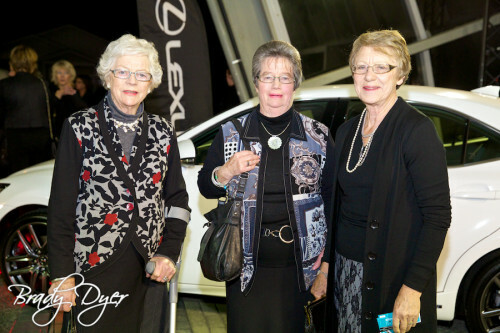 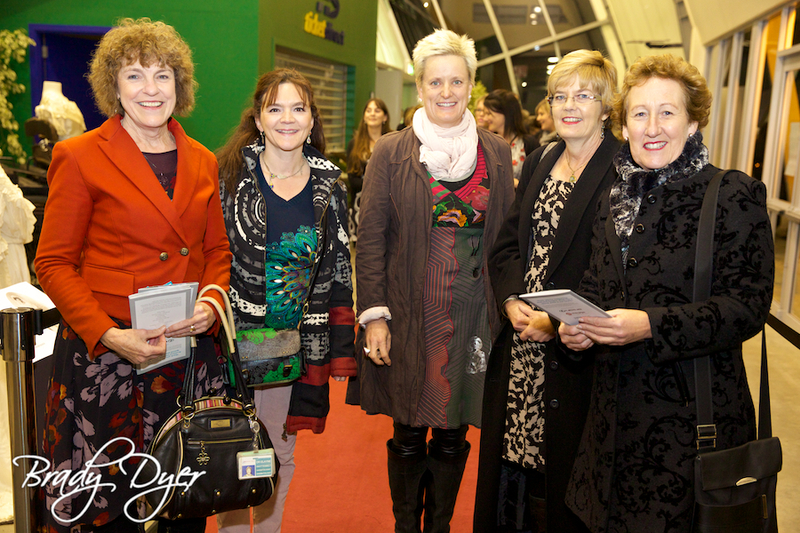 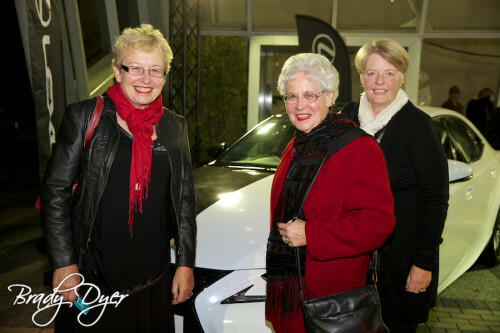 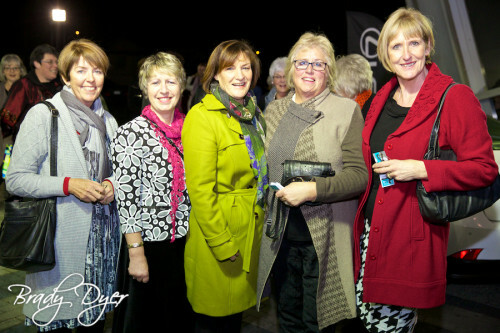 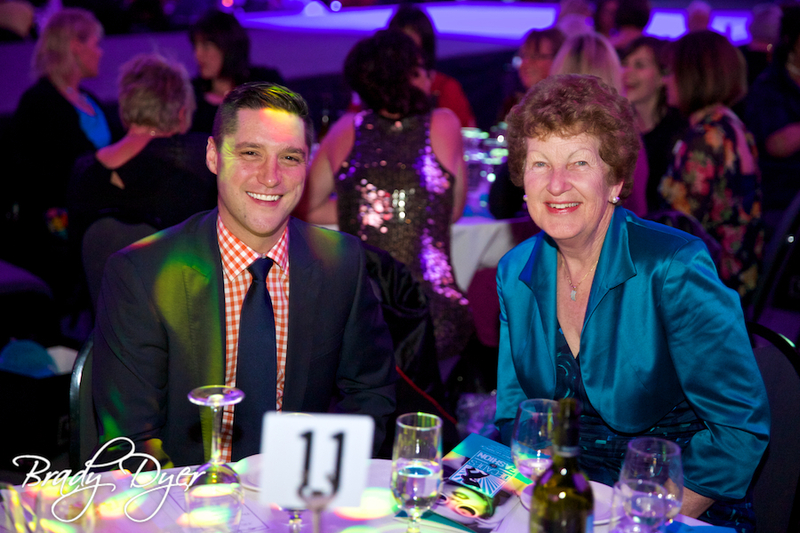 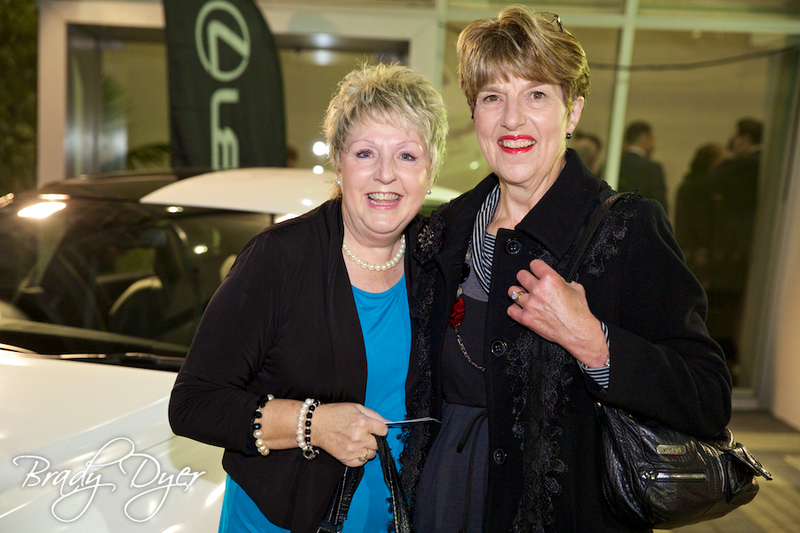 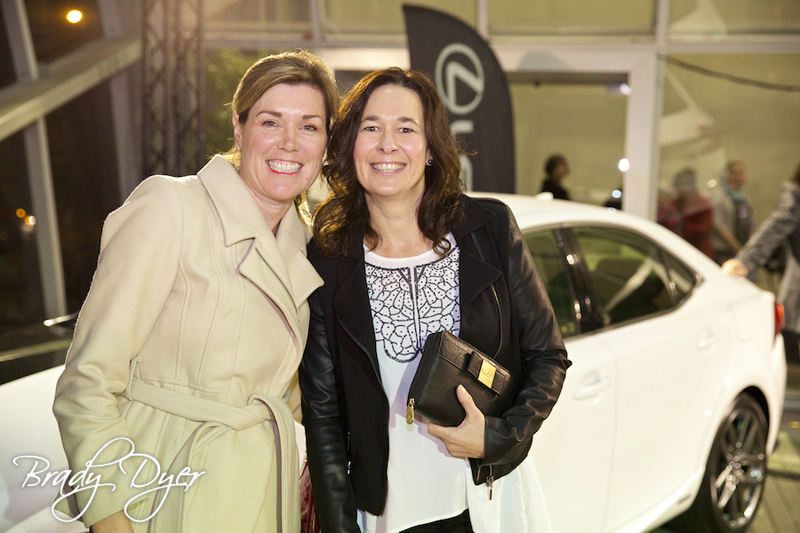 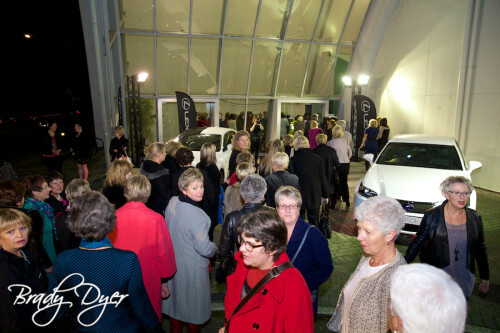 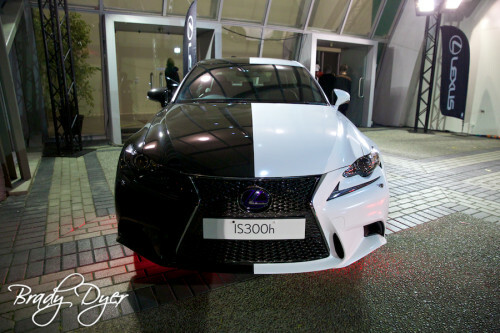 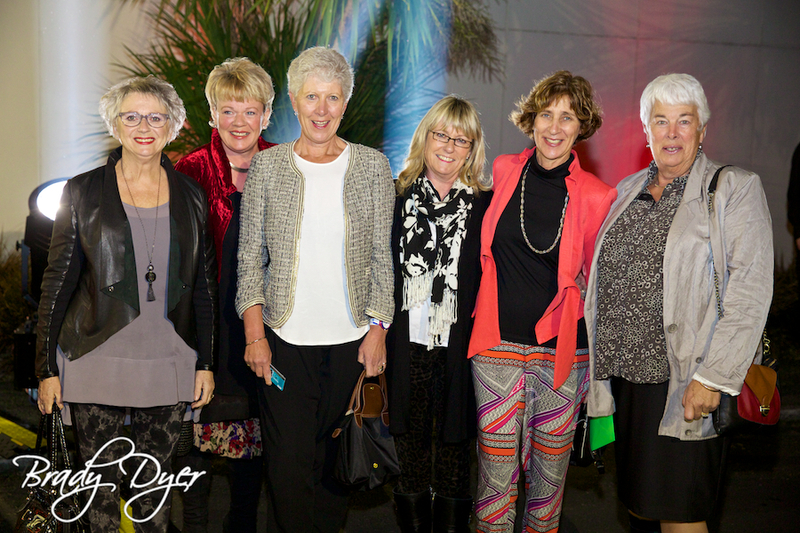 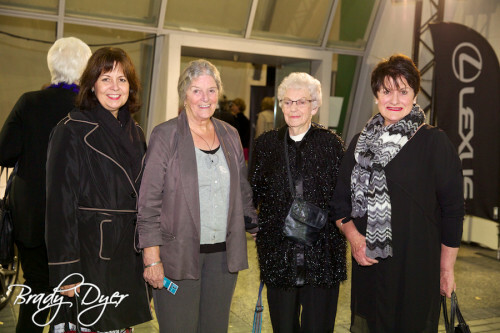 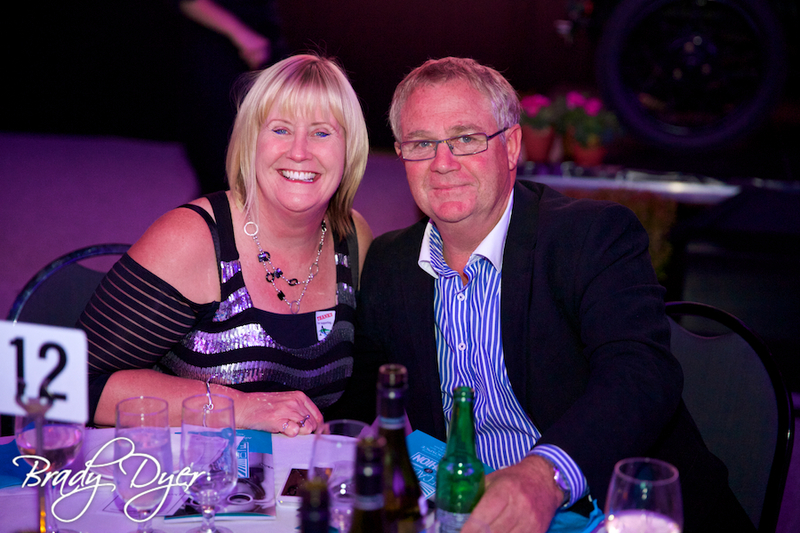 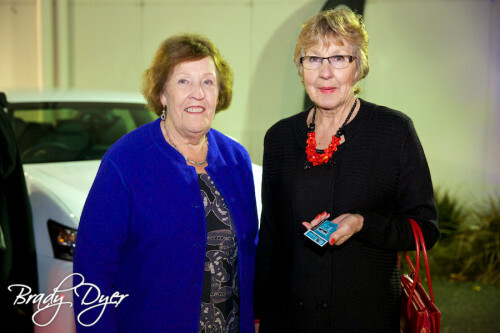 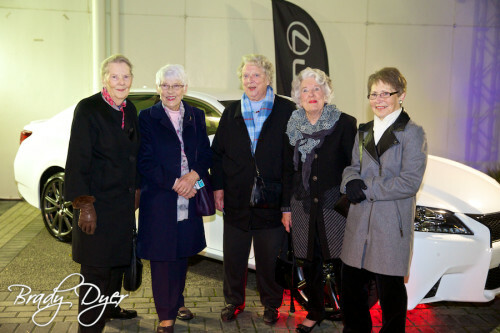 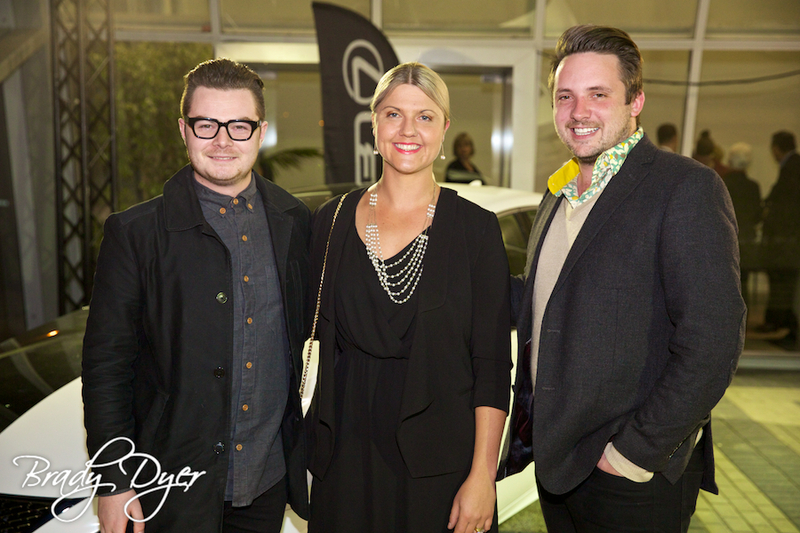 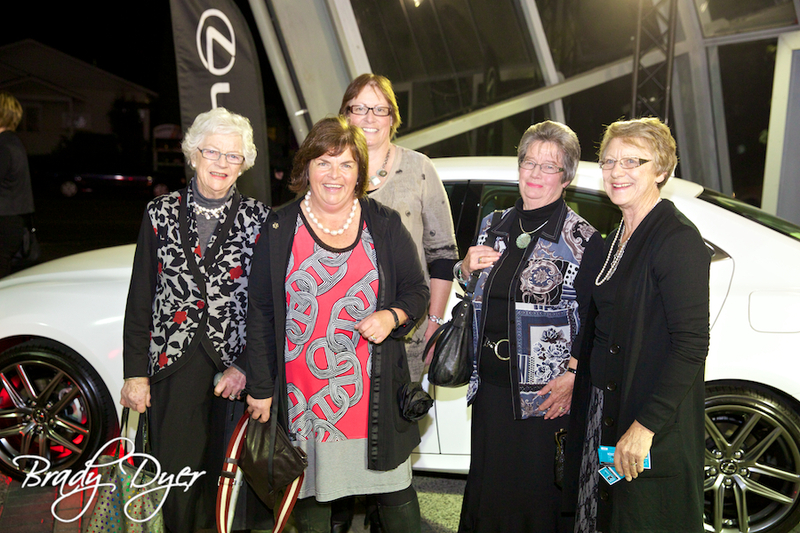 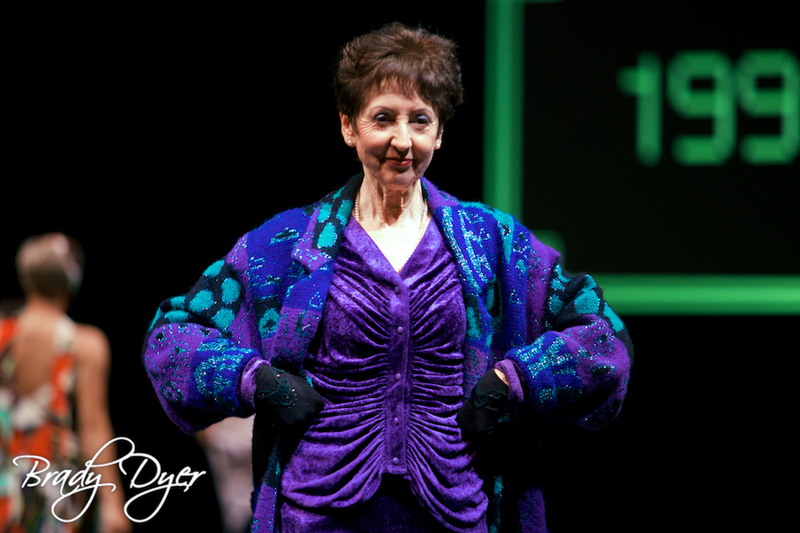 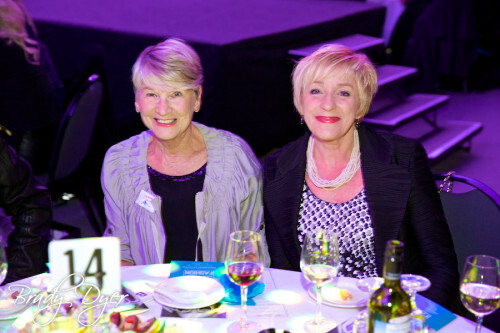 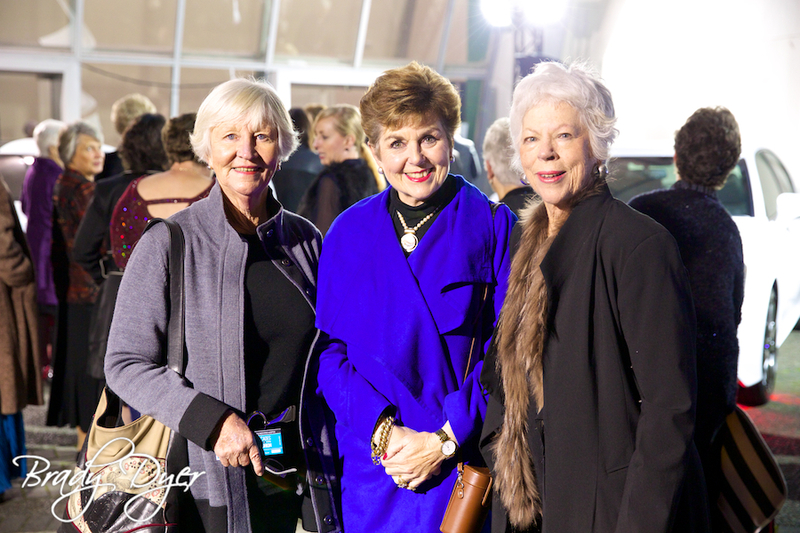 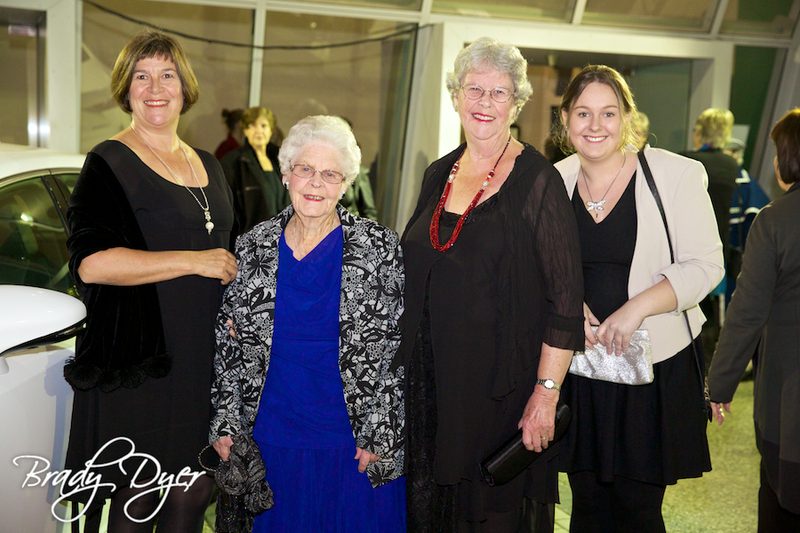 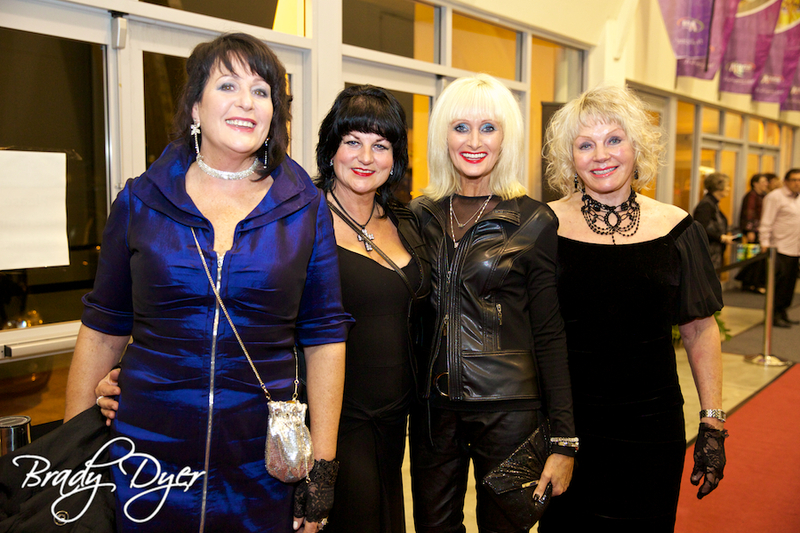 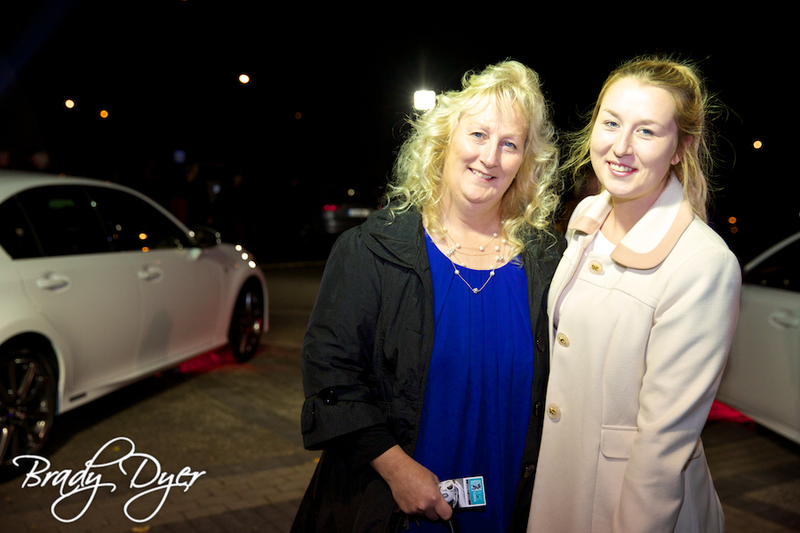 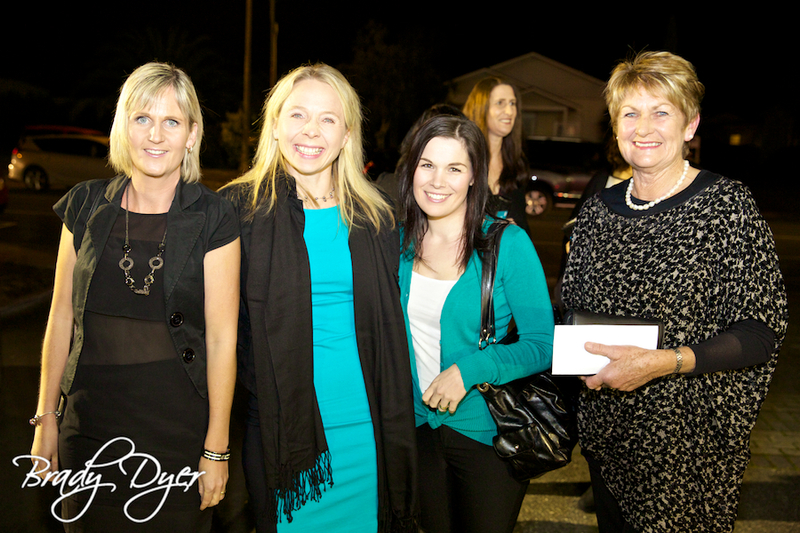 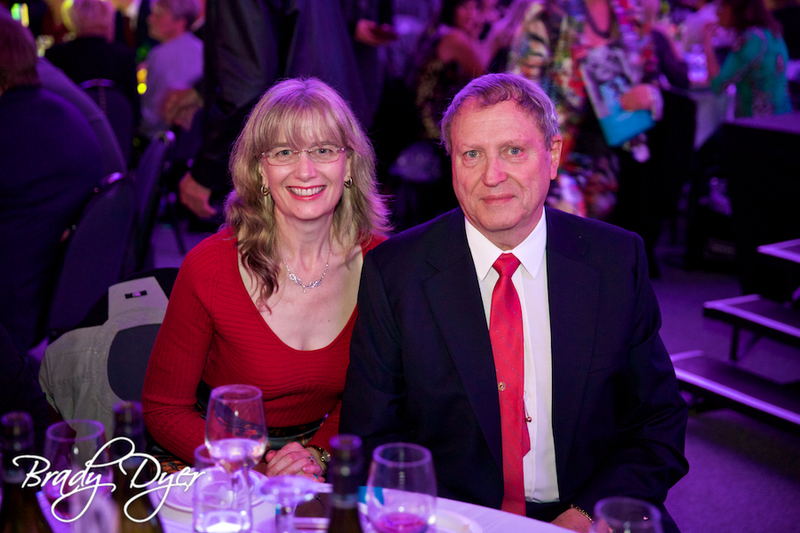 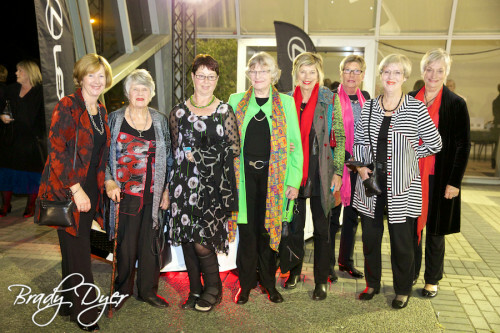 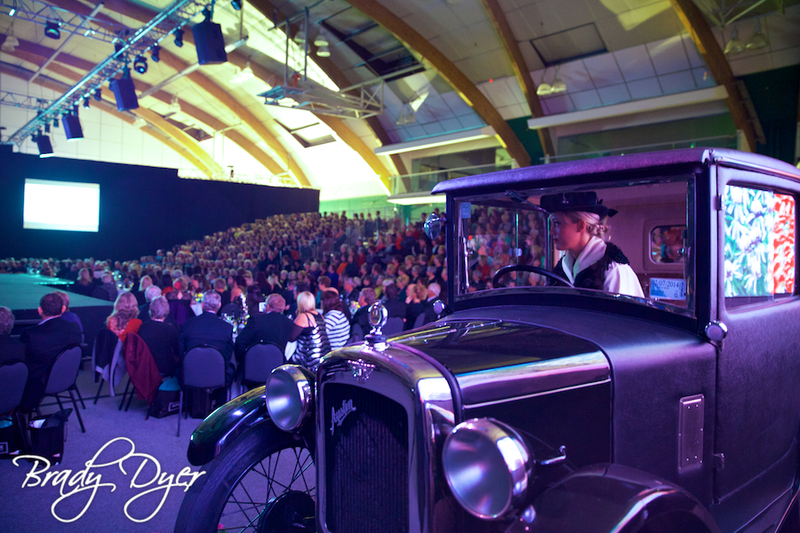 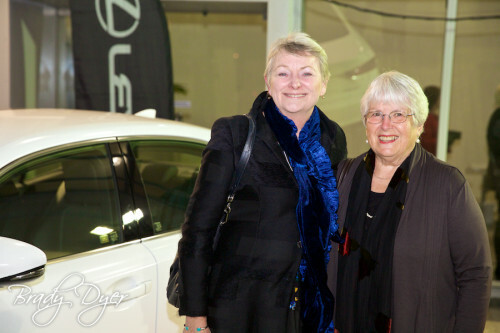 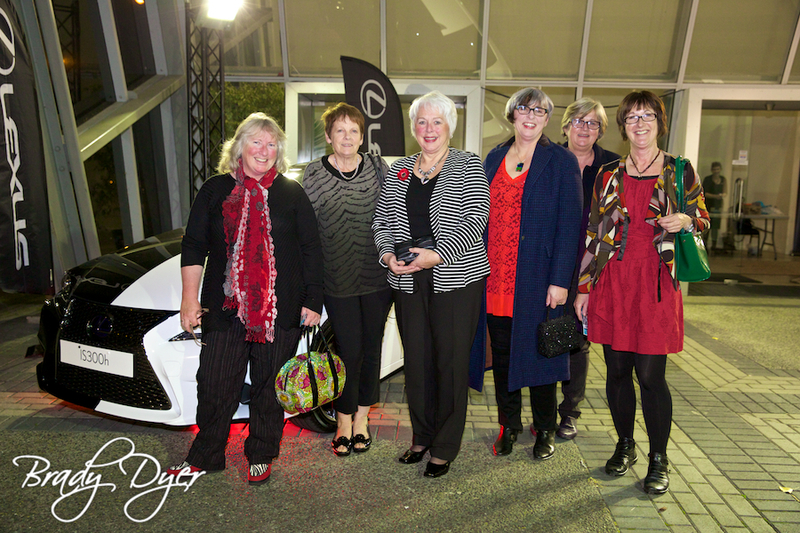 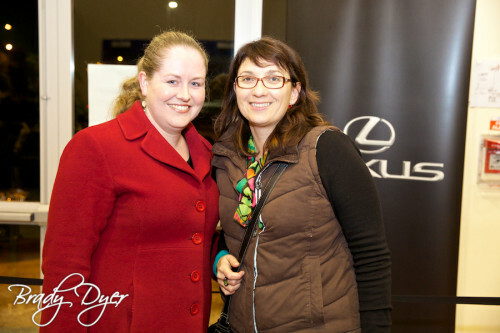 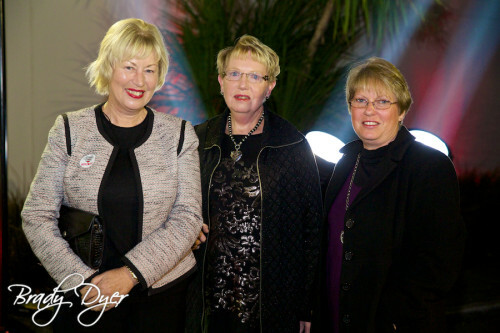 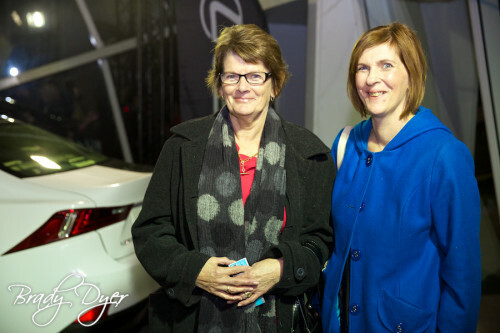 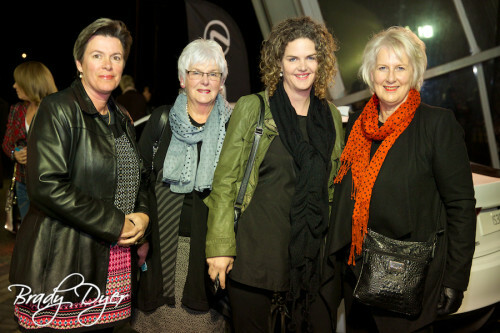 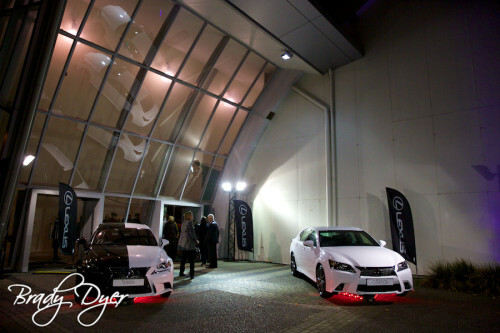 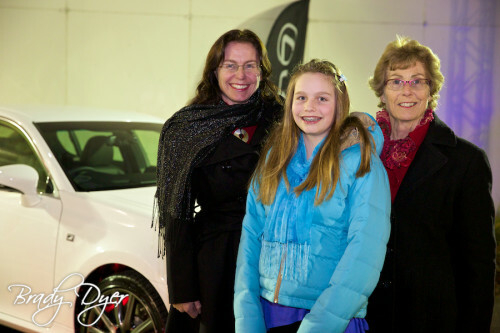 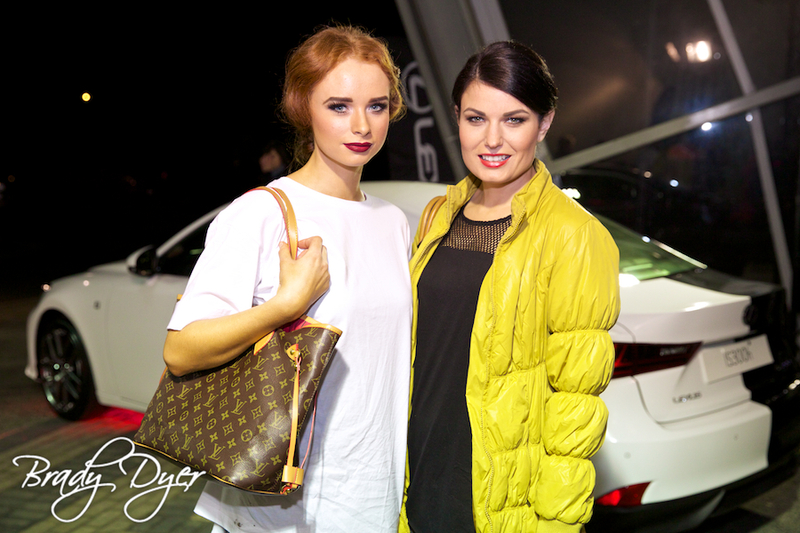 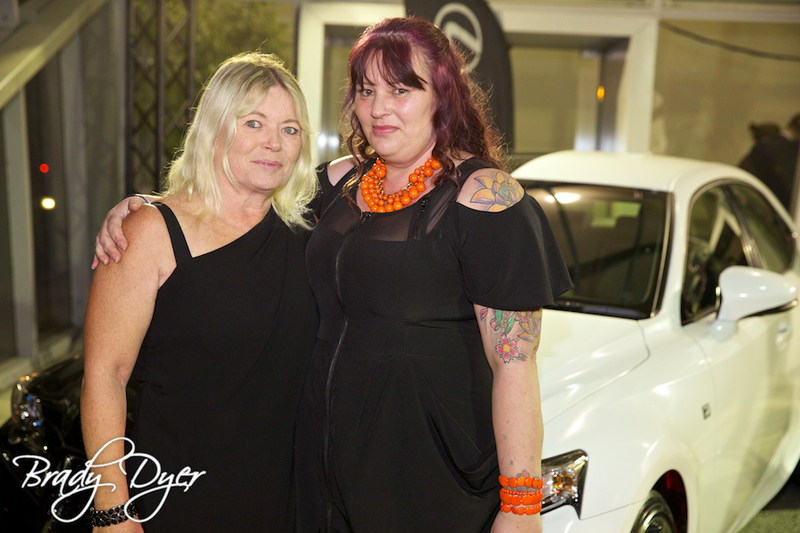 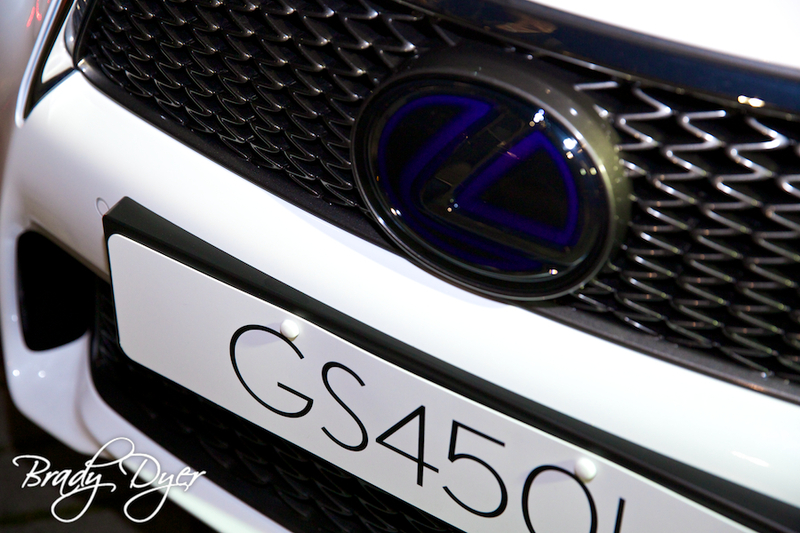 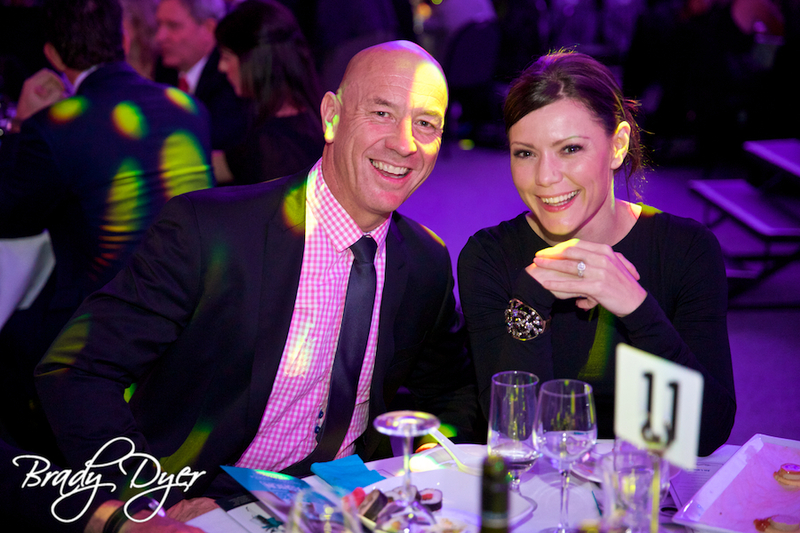 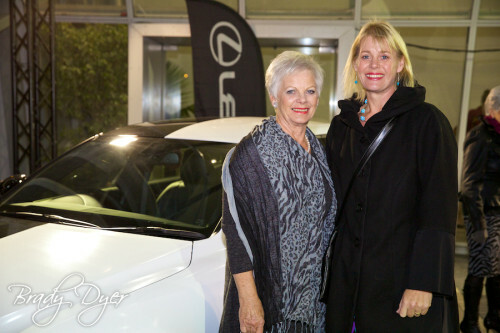 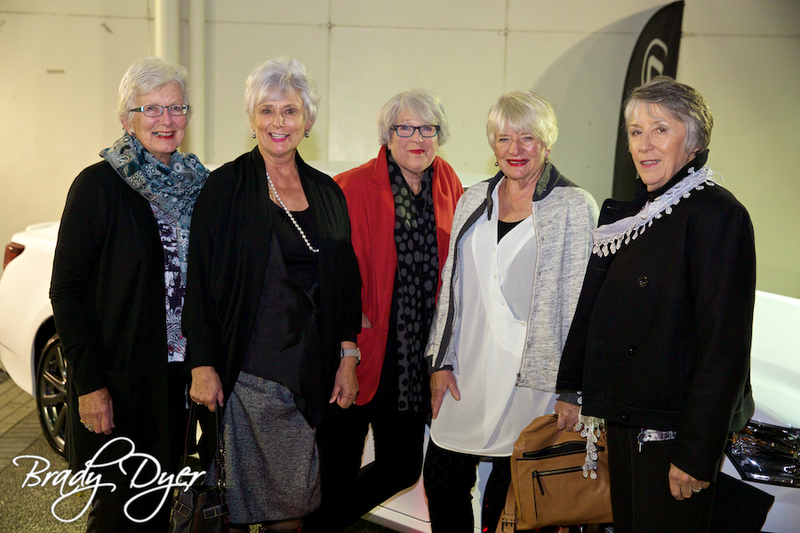 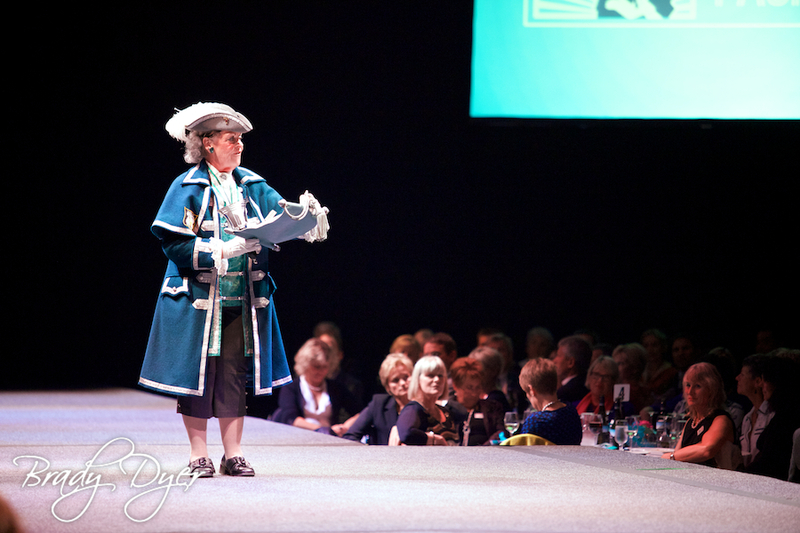 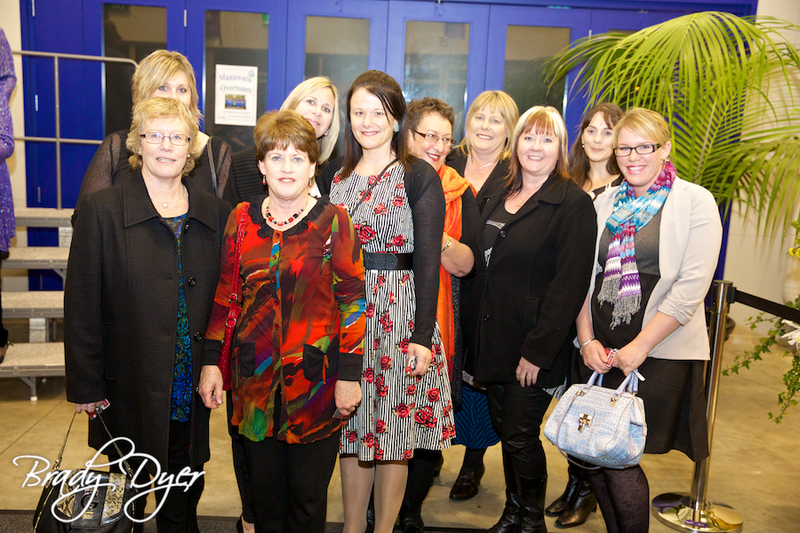 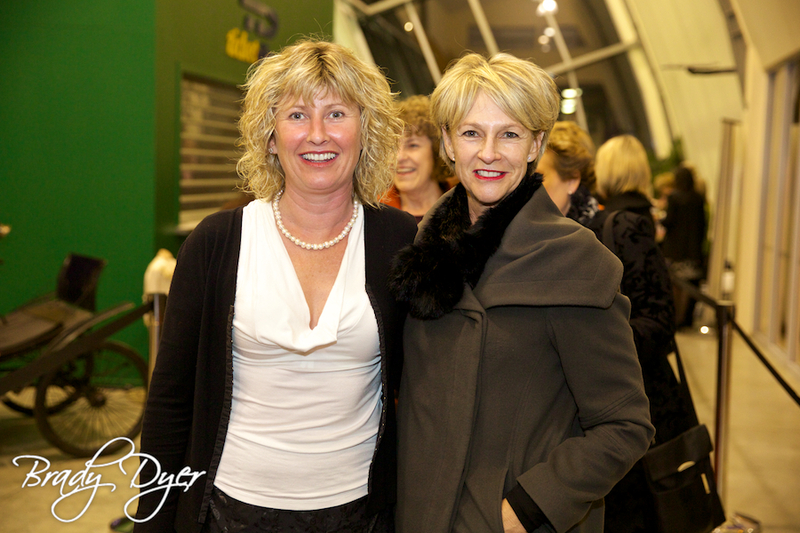 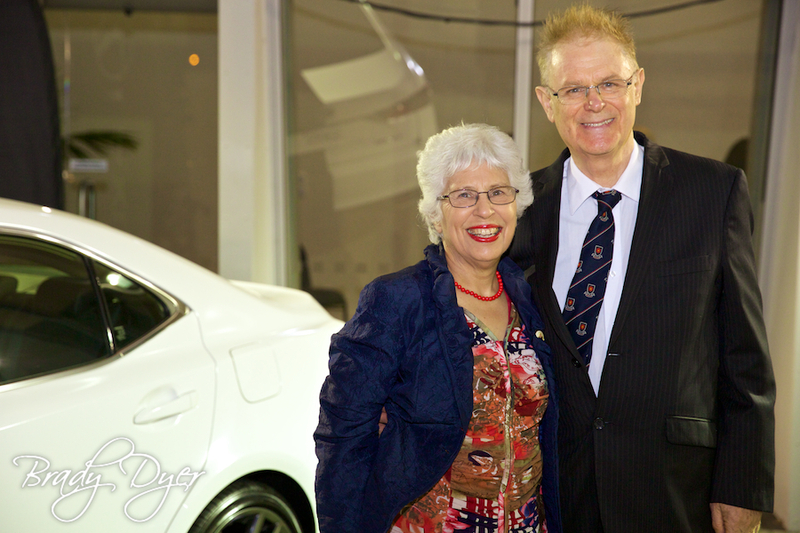 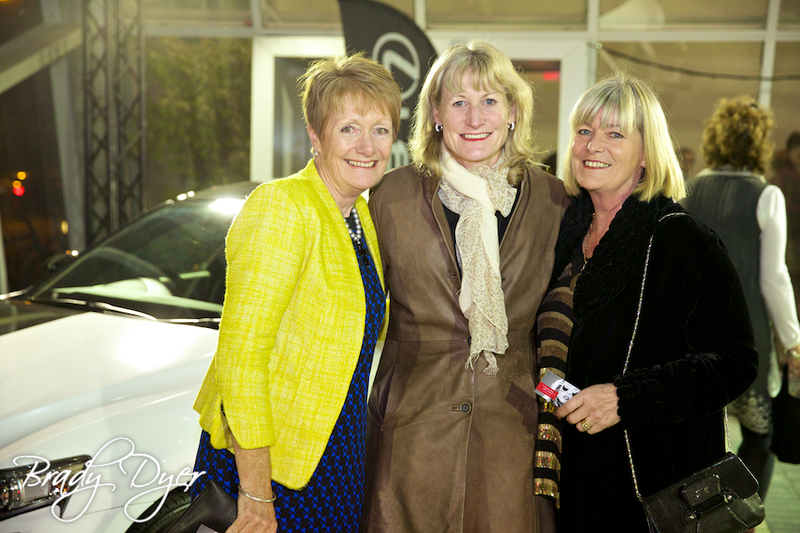 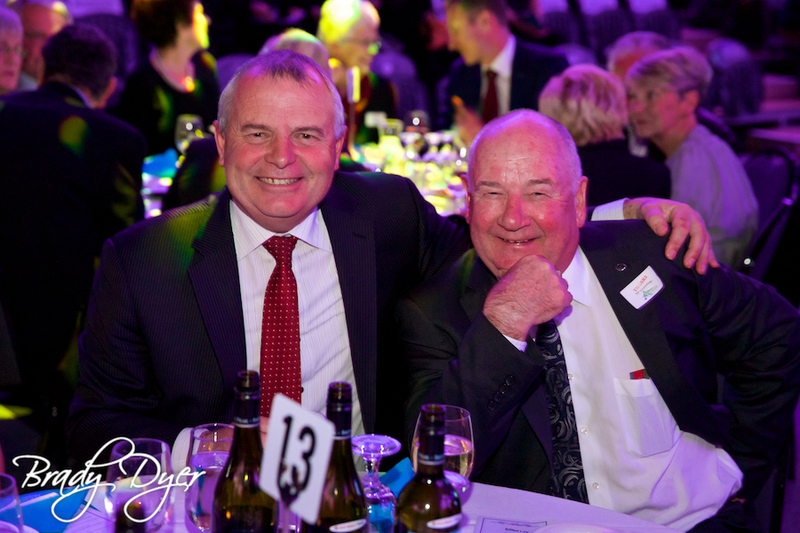 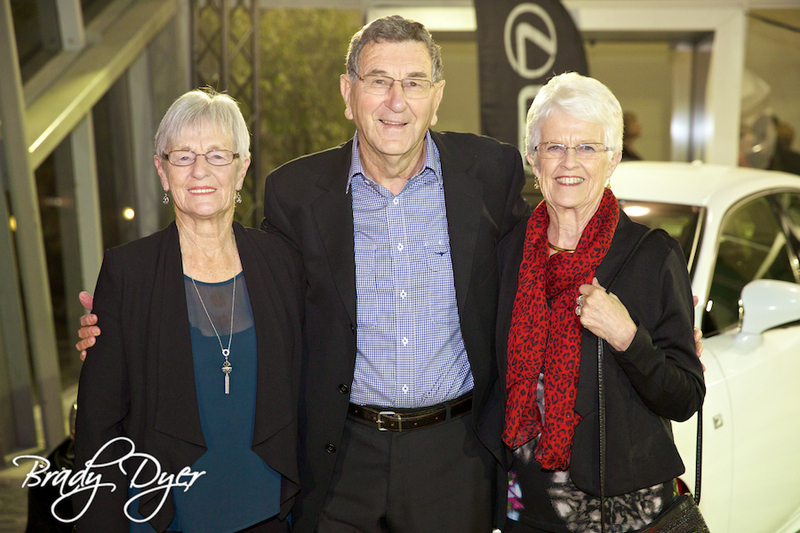 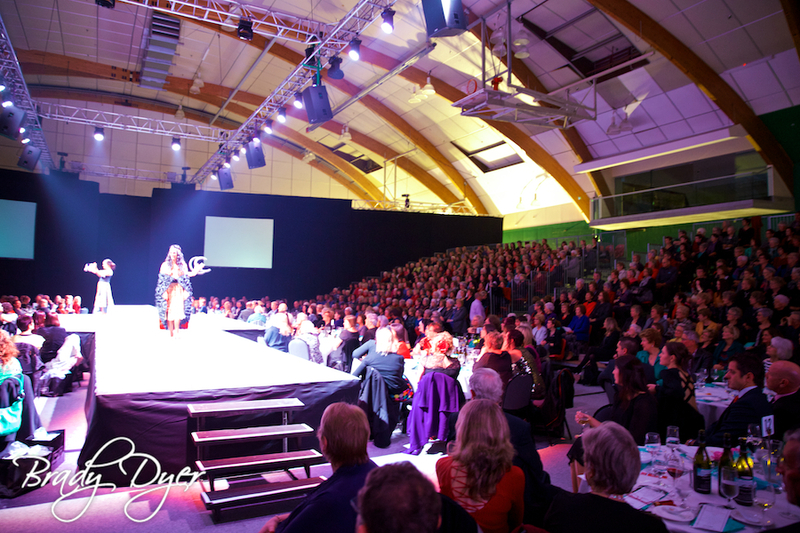 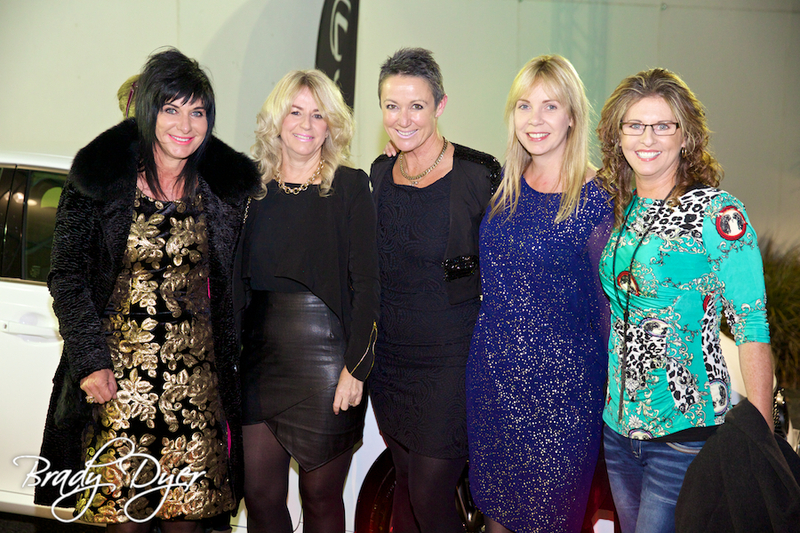 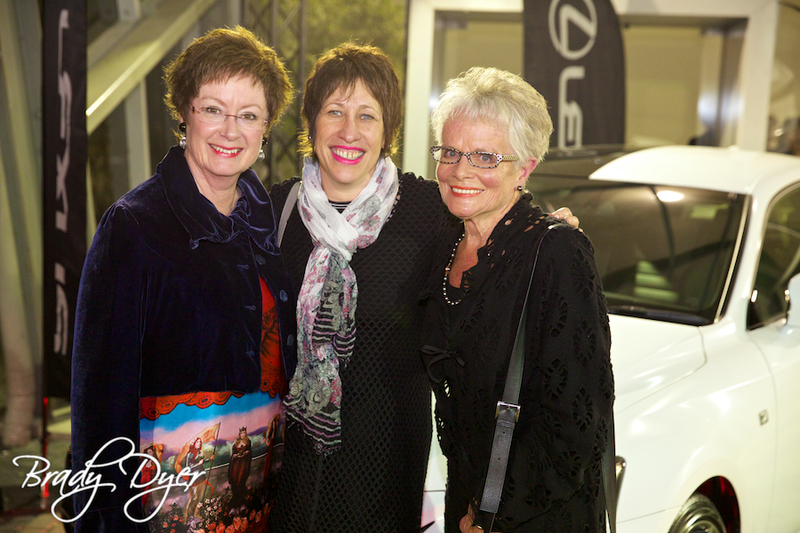 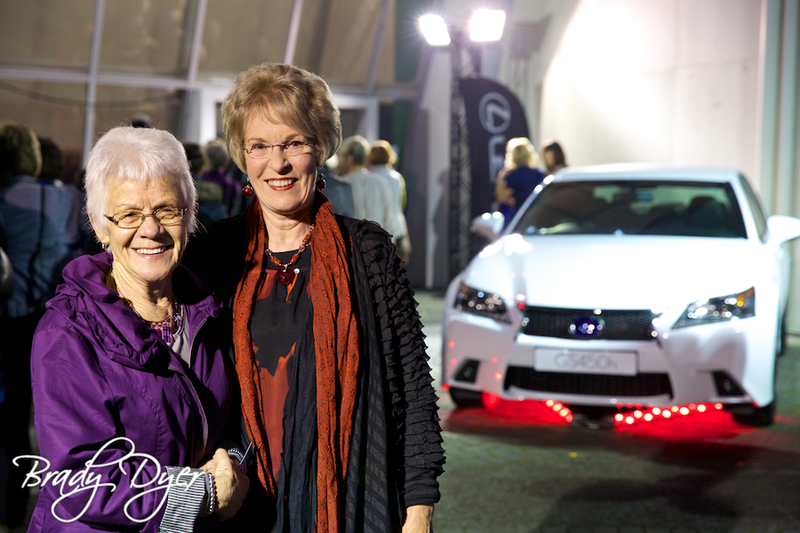 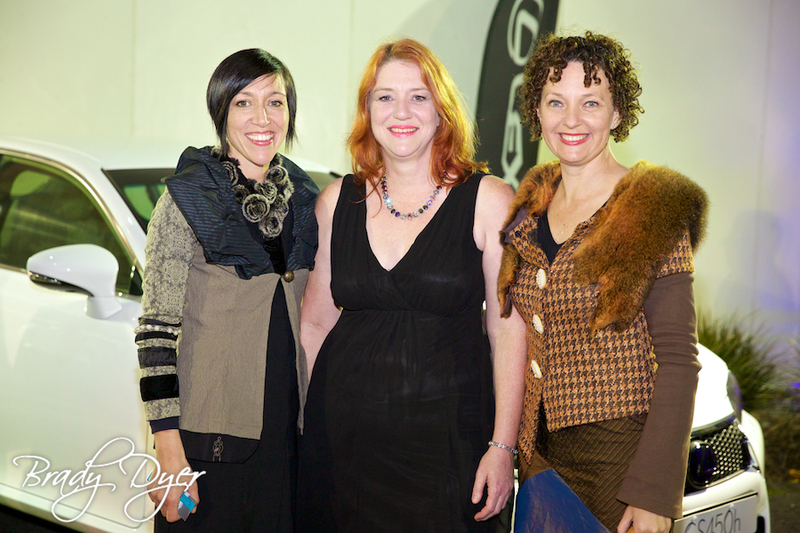 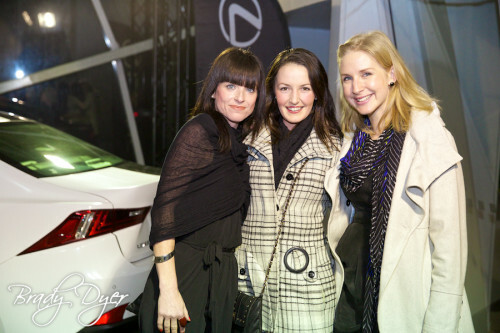 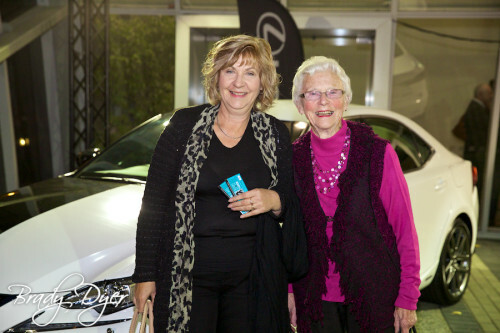 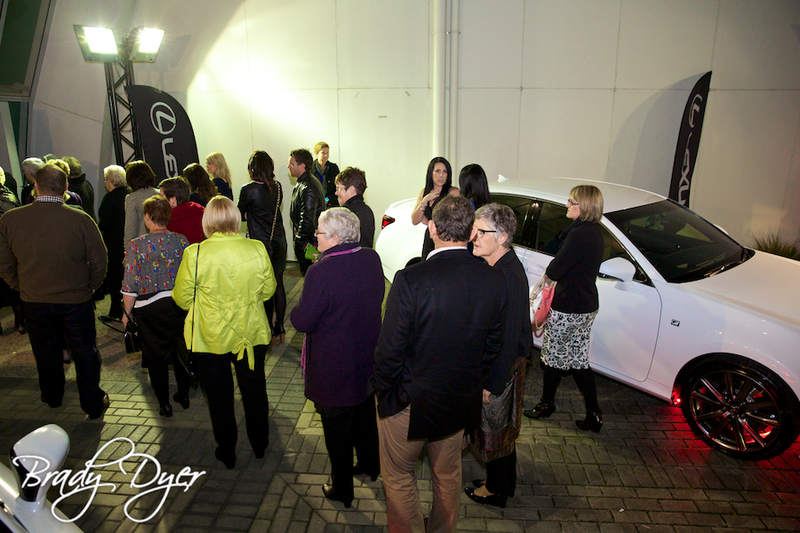 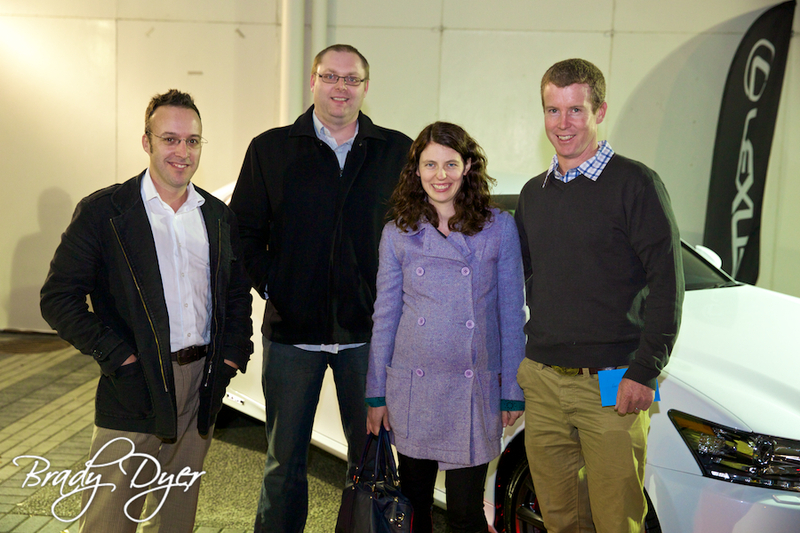 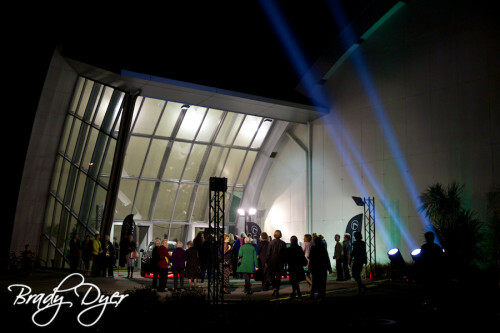 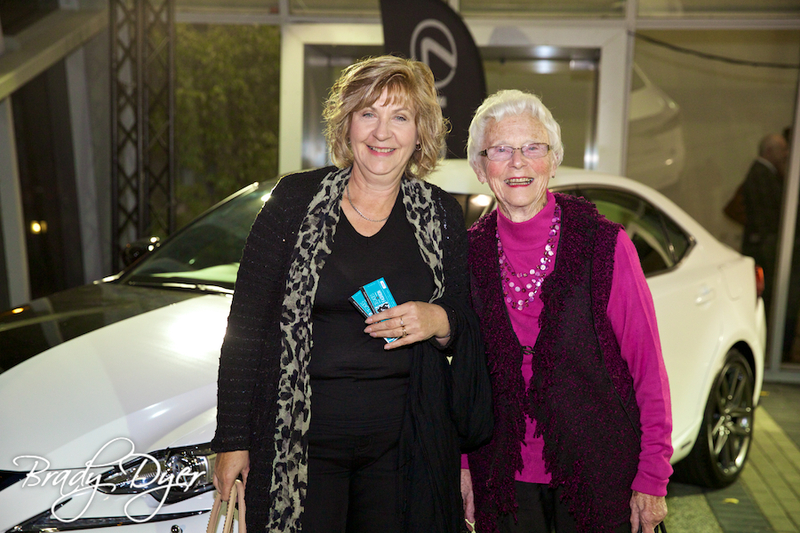 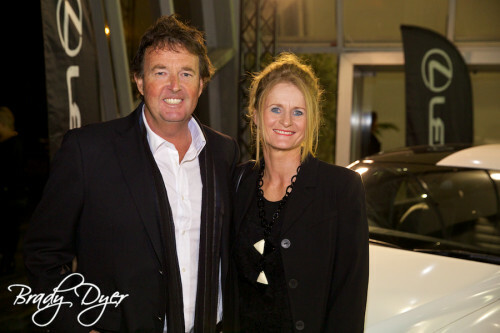 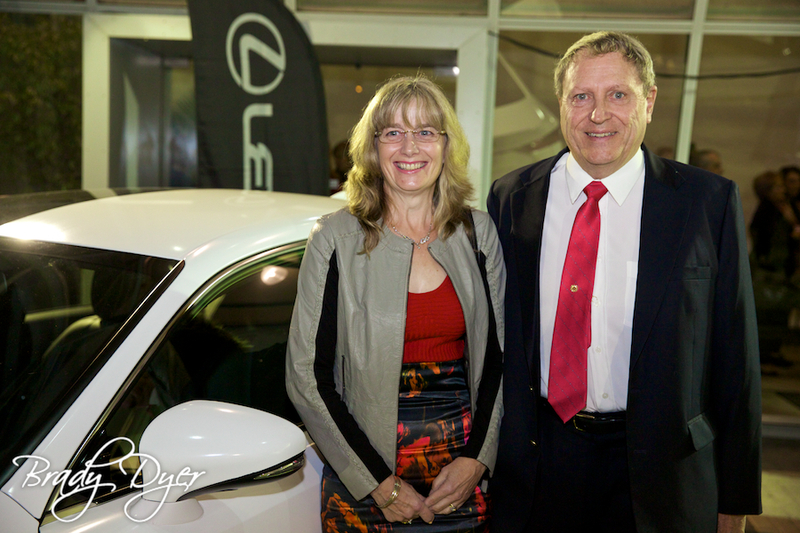 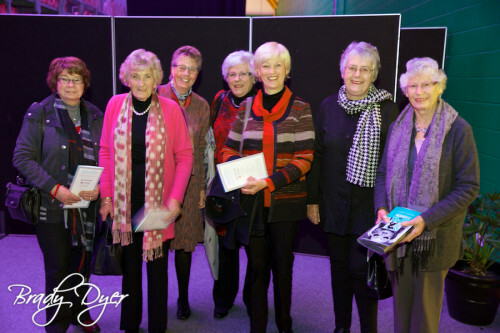 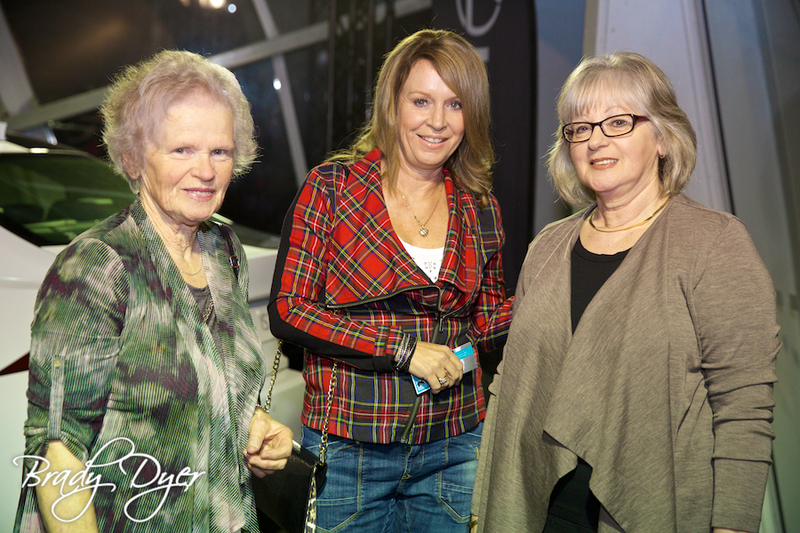 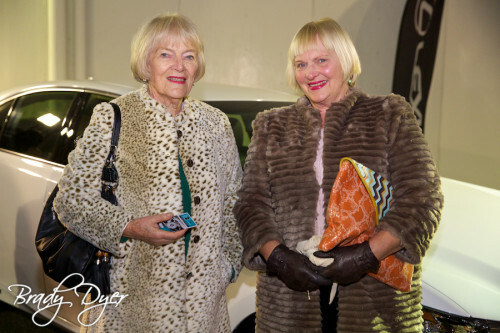 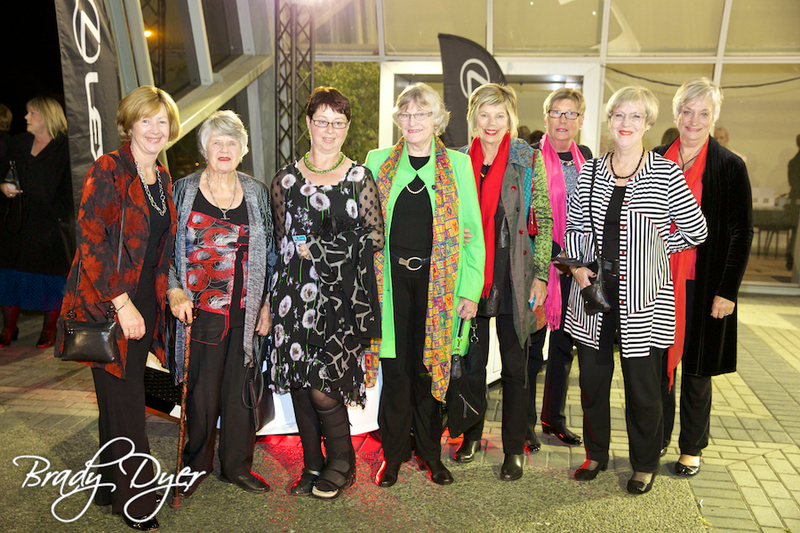 Decades of Fashion was a charitable event supporting Arohanui Hospice held in Palmerston North on Friday 6th June 2014 sponsored by Lexus New Zealand. 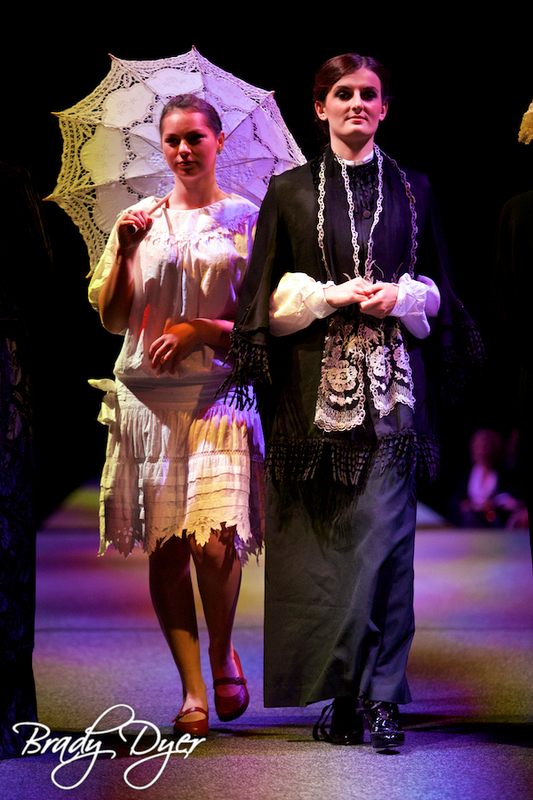 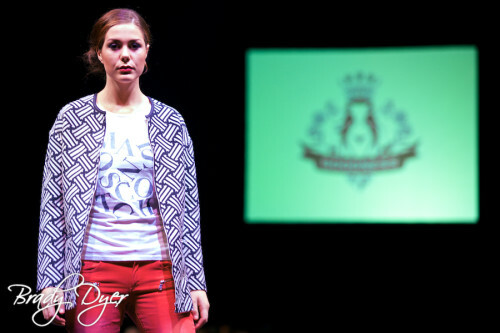 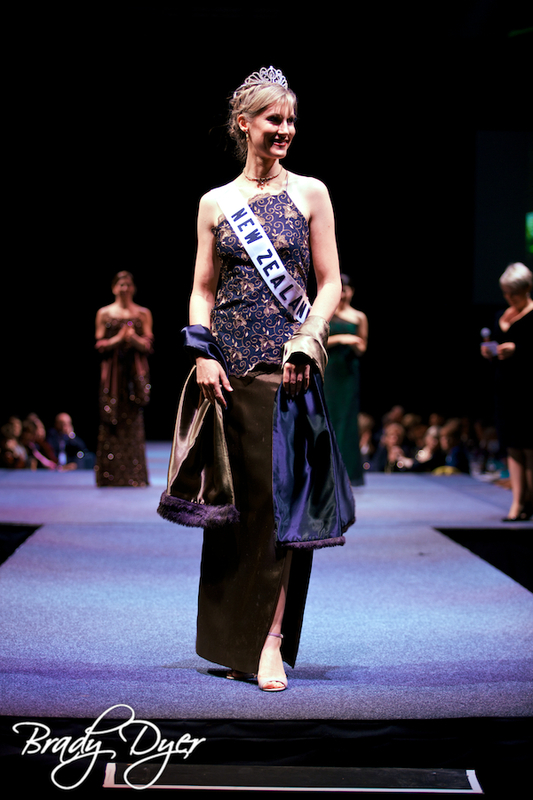 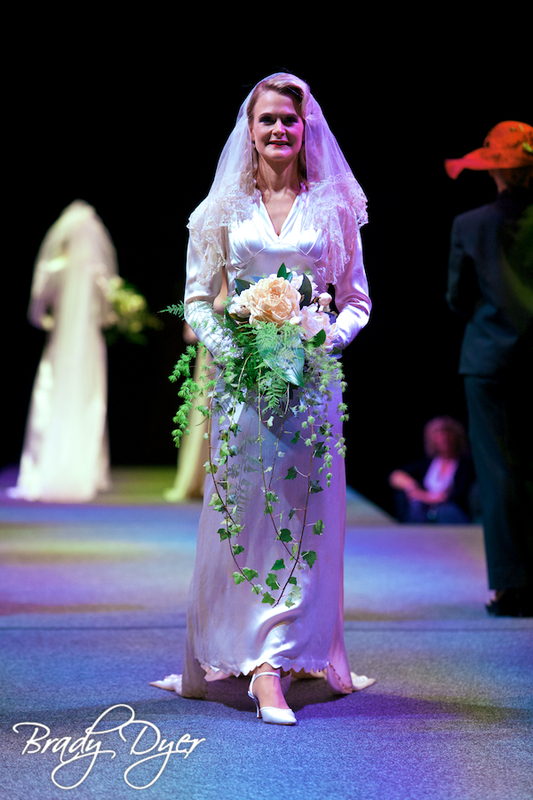 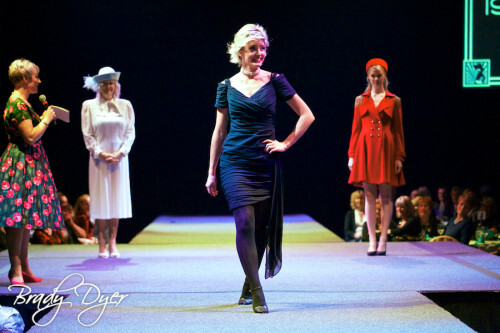 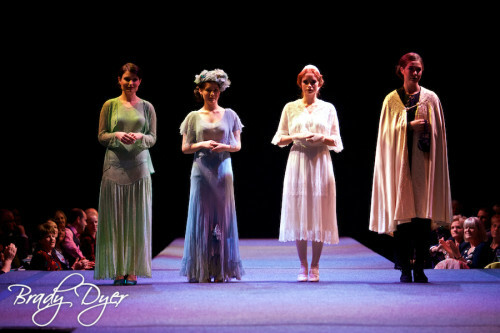 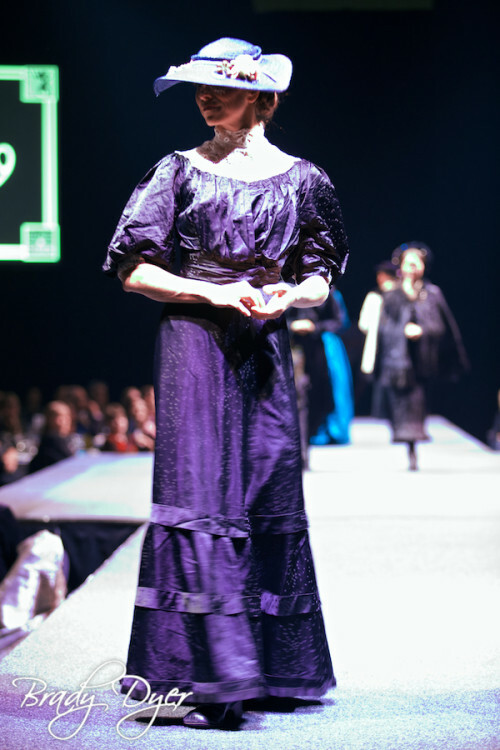 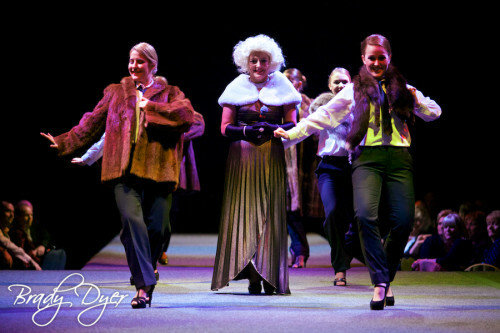 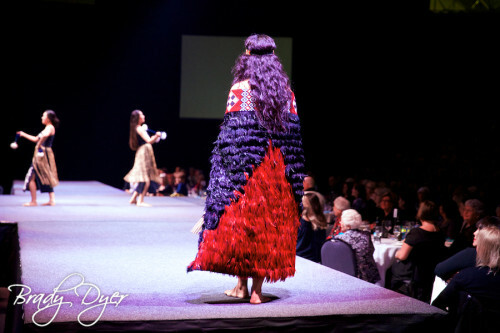 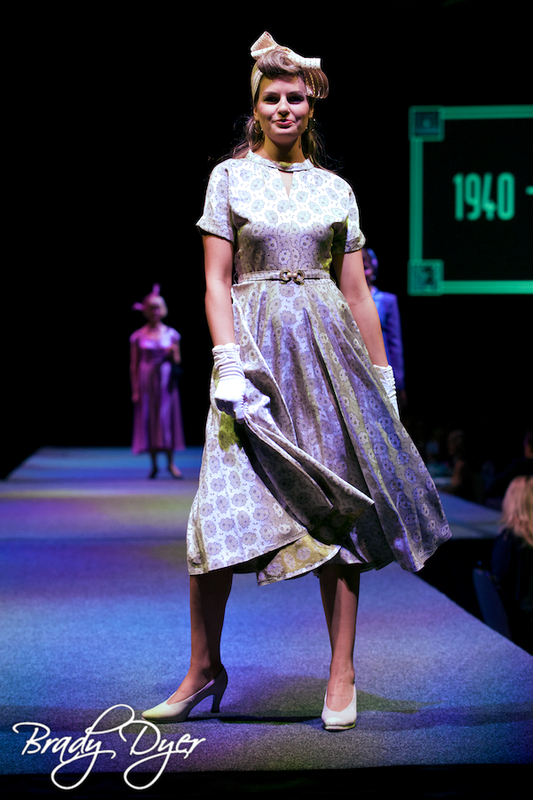 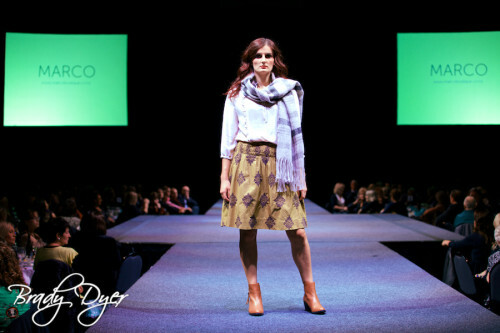 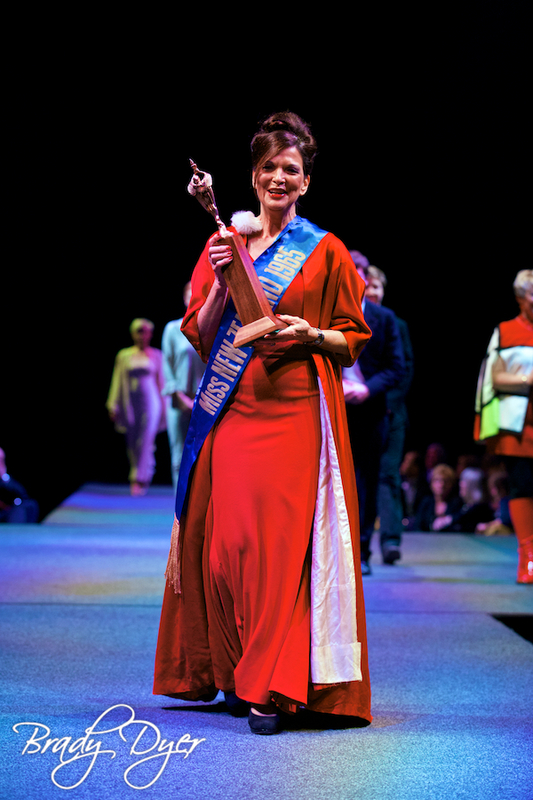 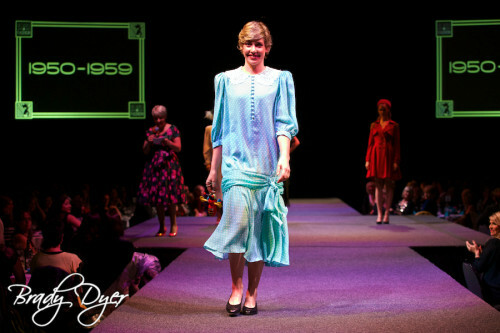 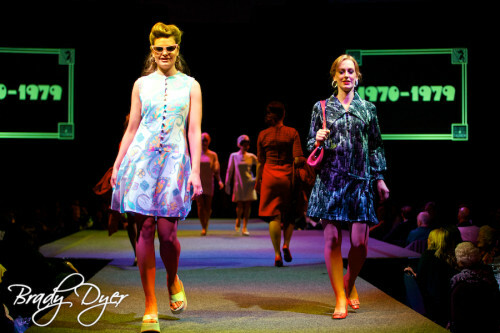 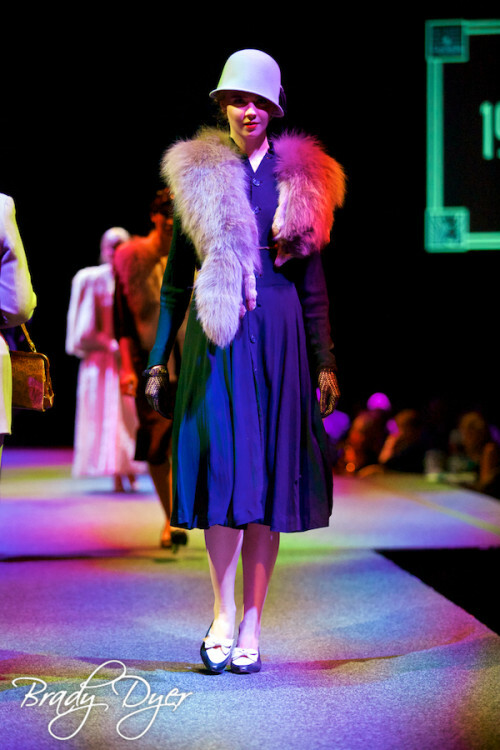 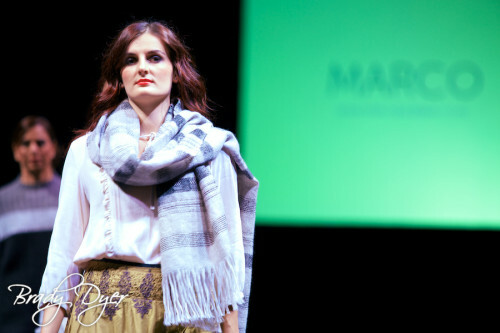 This once in a lifetime event portrayed the evolution of fashion from the 1900’s through to current trends (which were hosted by Wellington Fashion Week). 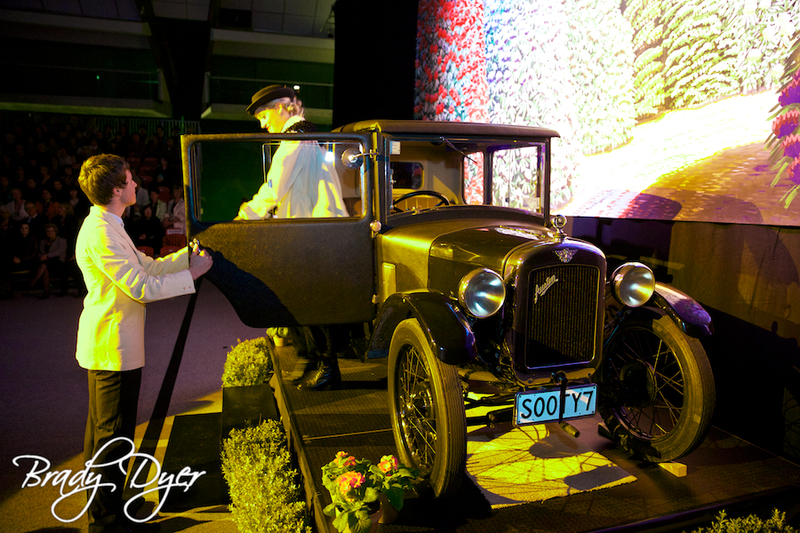 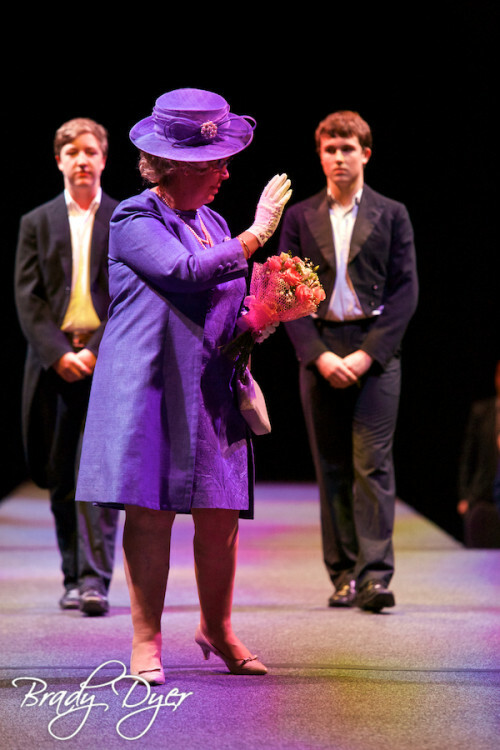 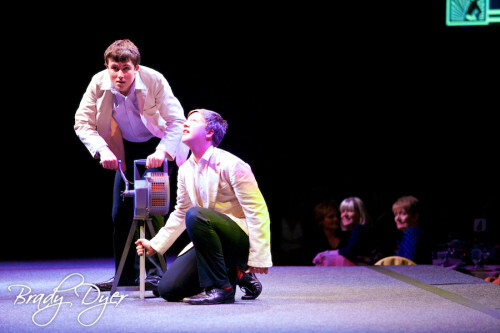 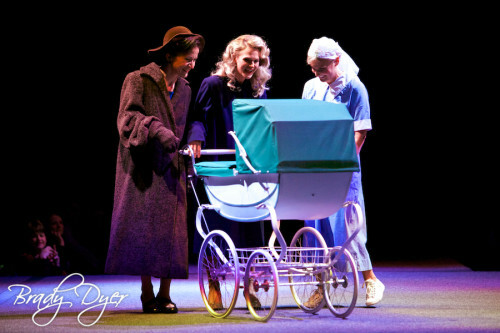 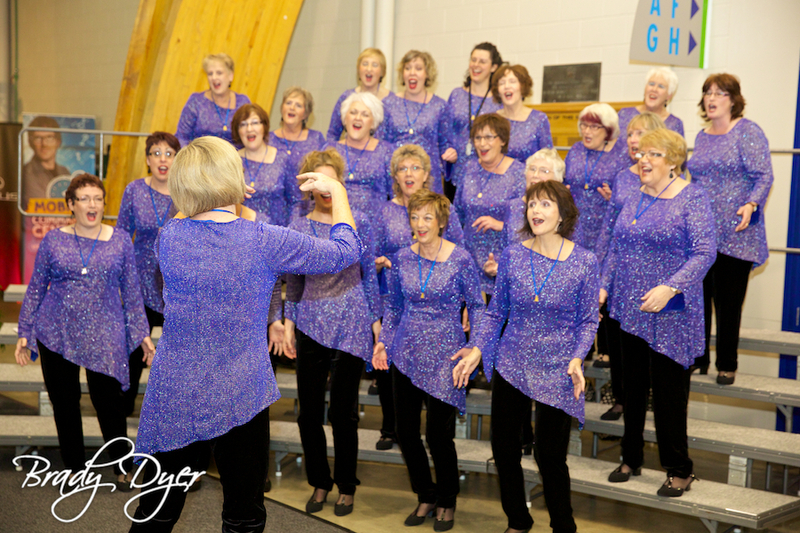 It promised to fascinate all ages and be a real trip down memory lane – and it was certainly that. 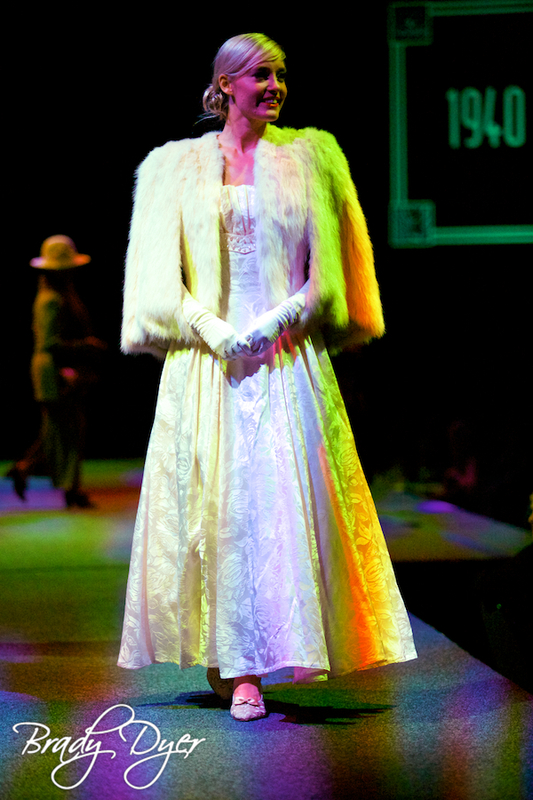 There was fashion, music and history from each decade.